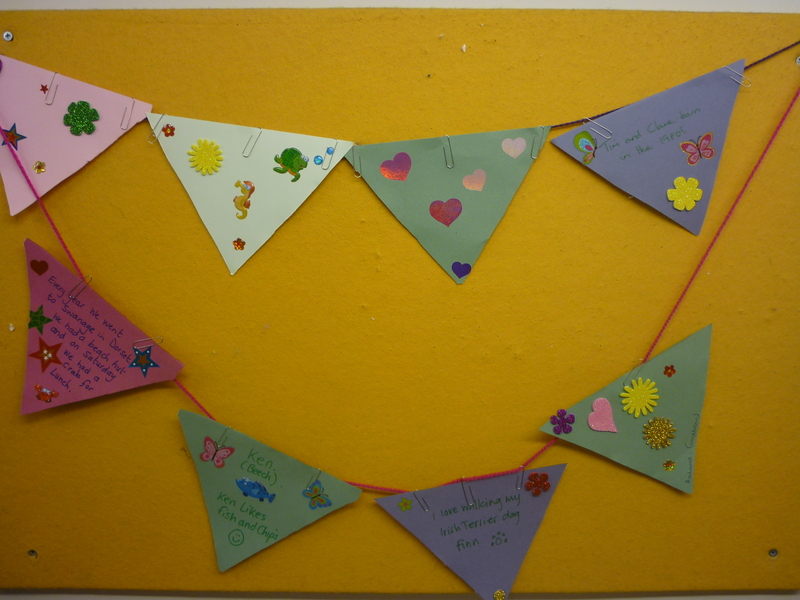 We have received news of Leeanne’s baby, a boy, born on 27th February. 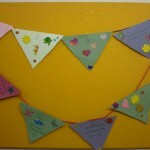 Congratulations to Leeanne and welcome to the new little one. 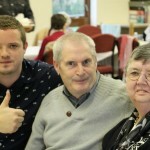 Love to all the family. 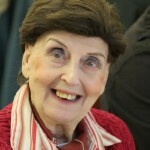 “I can turn the sound up and down.” This lady could also switch packages on and off. 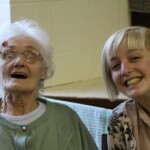 She was really interested in all the activities. 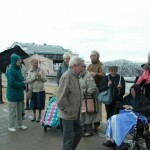 Everyone was interested the whole time, for about one and a half hours. Some were a bit reticent about touching the screen but watched and conversed. 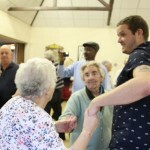 The photograph package prompted lots of reminiscing about holidays, dancing, football, Girl Guides, the Royal family and favourite singers. 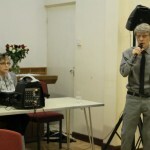 There was also much singing. 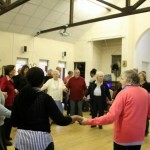 A rousing chorus of ‘O what a beautiful morning’ ended in harmony. 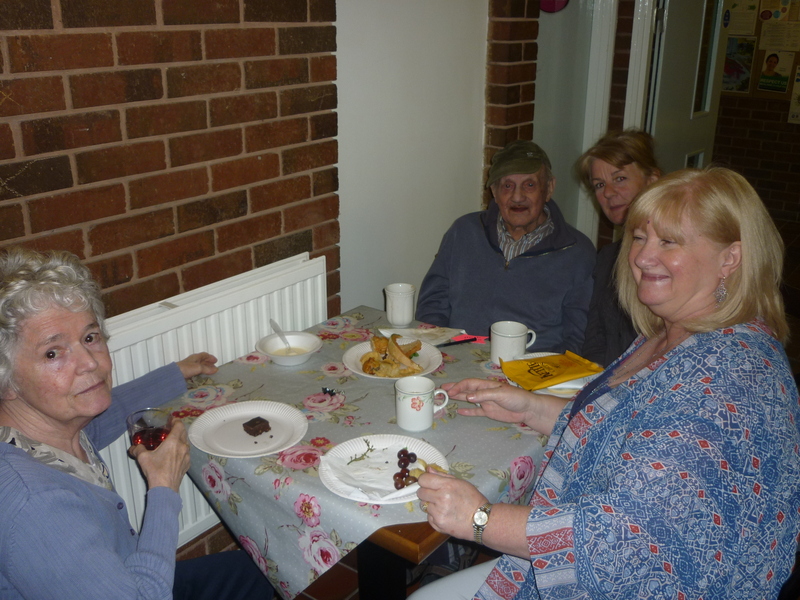 Staff and Volunteers met with Trustees to watch the recently released film, Still Alice, starring Julianne Moore as the Professor of English who is diagnosed with early onset dementia. 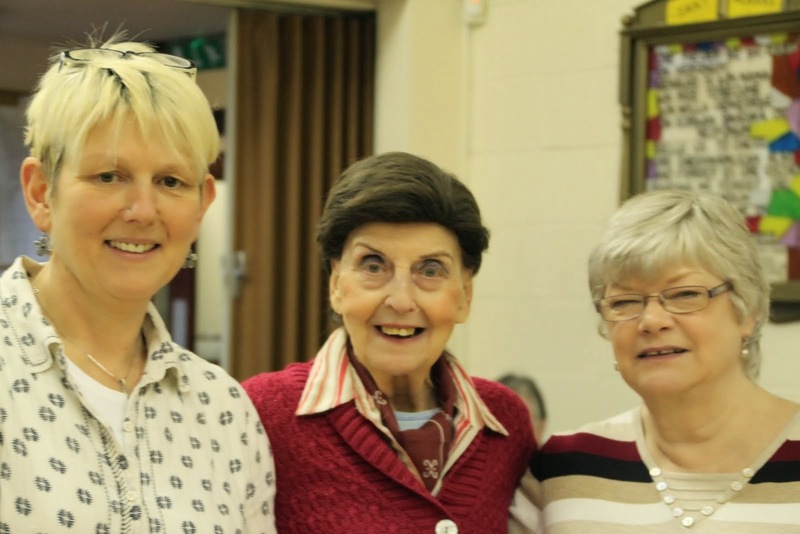 This moving film portrays a woman coping with the first signs of dementia, and the dawning knowledge of what her diagnosis means. 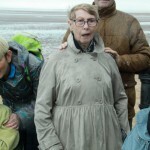 It explores sensitively her family’s various reactions to the increasing incidences of exposure of her failing mental powers. 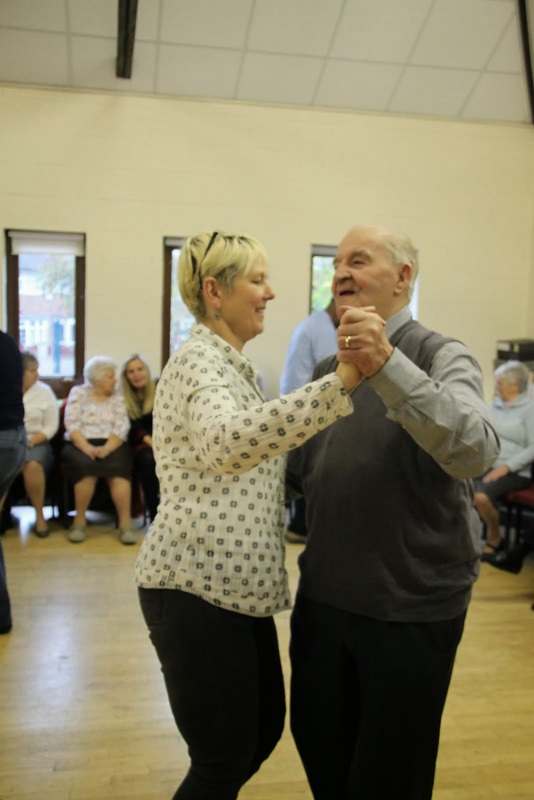 Julianne Moore has said that she spent several months alongside people living with dementia, learning what was happening for them, and how they responded. 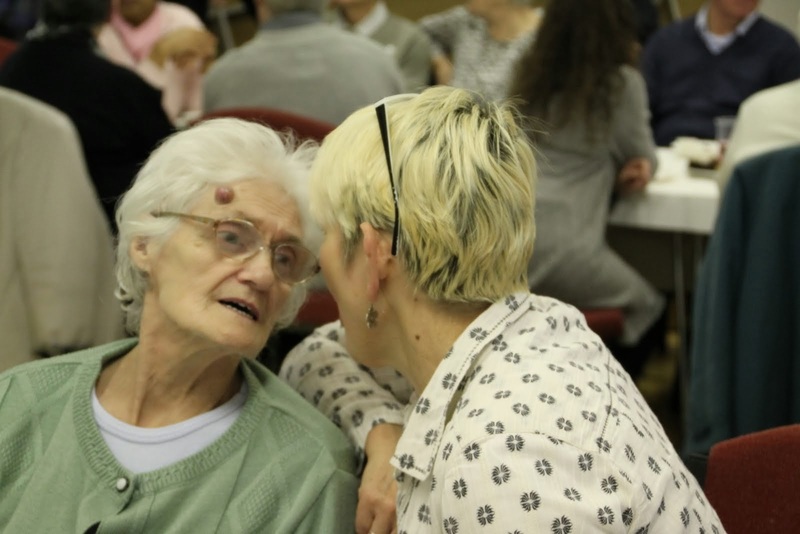 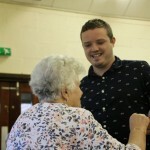 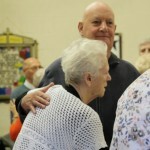 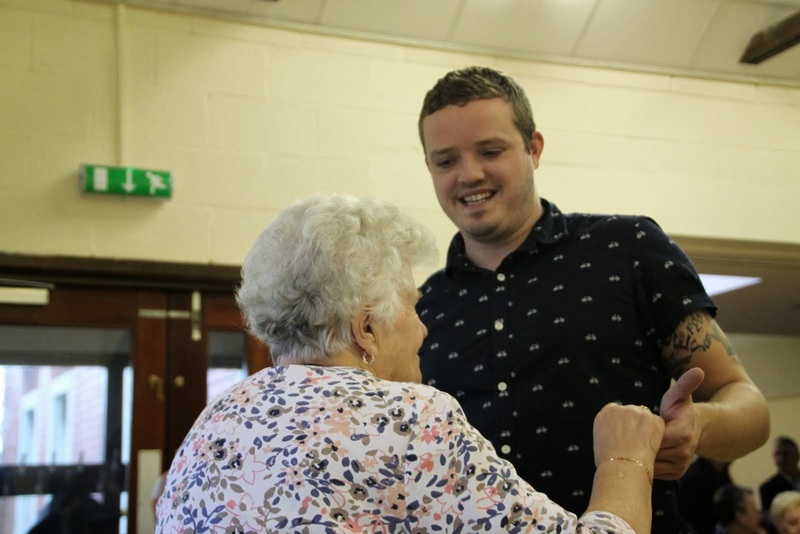 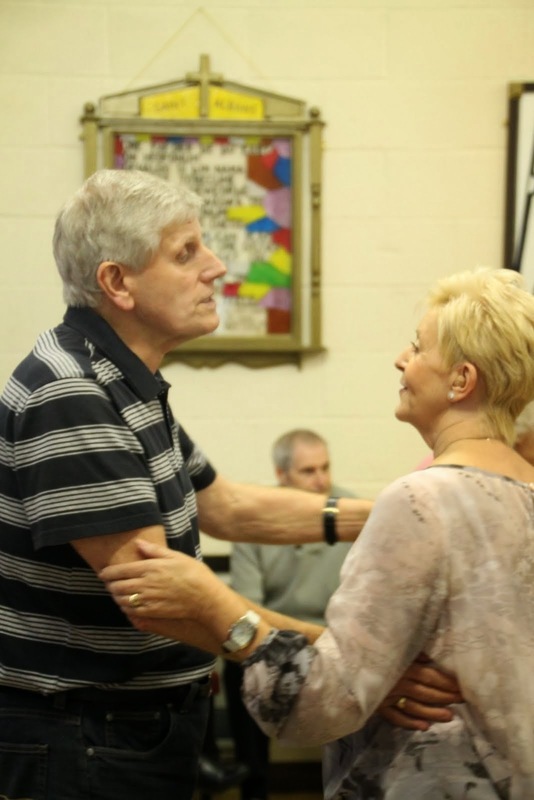 The result is a convincing portrayal of a heartbreaking situation, which many people face day to day, and which we at Darnall Dementia Trust aim to understand and respond to. 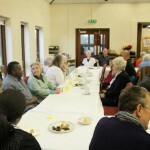 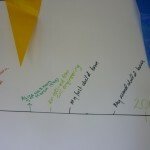 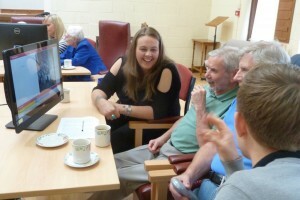 Following the film, staff and volunteers discussed how they had felt seeing the film. 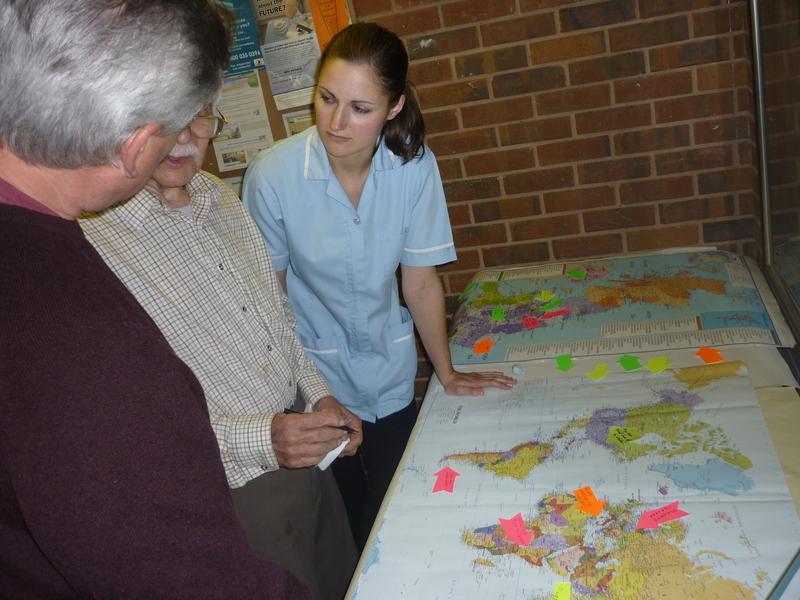 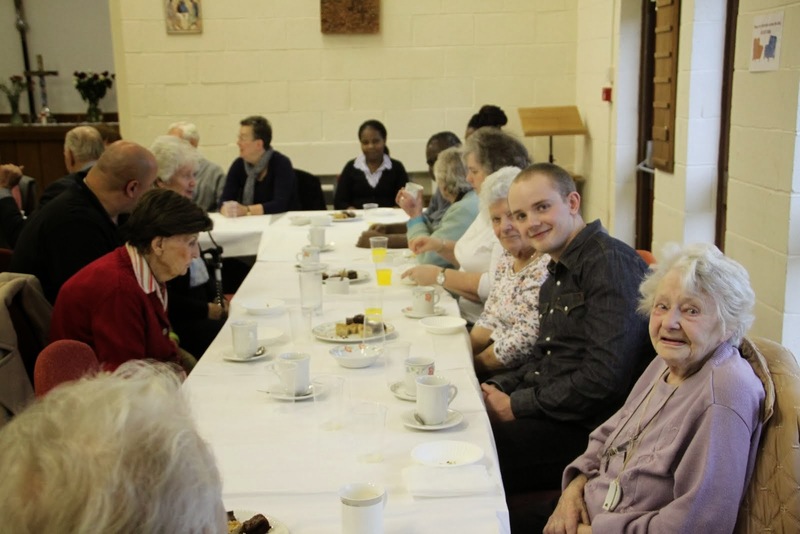 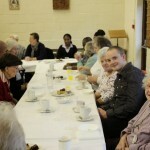 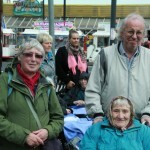 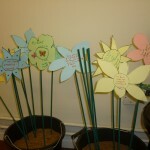 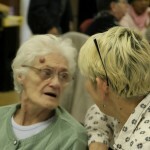 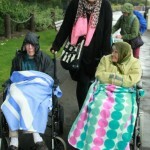 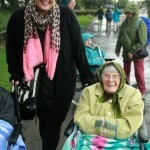 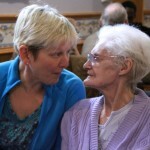 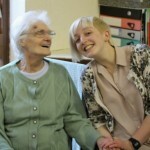 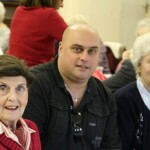 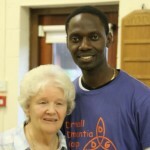 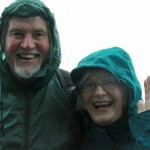 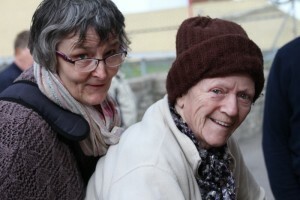 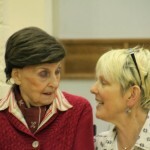 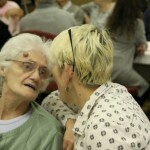 Some people there had experience in their own families of a relative living with dementia. 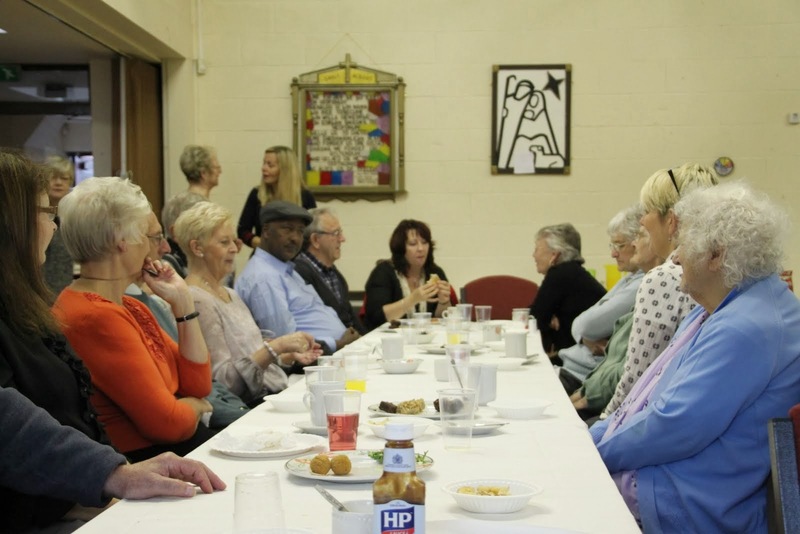 An enlightening and moving experience, everyone who attended gained from seeing this important film together, and having the chance to discuss it afterwards. 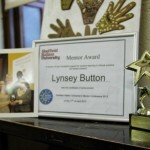 After many years as our Nurse and Clinical Manager, Lynsey Button has retired. 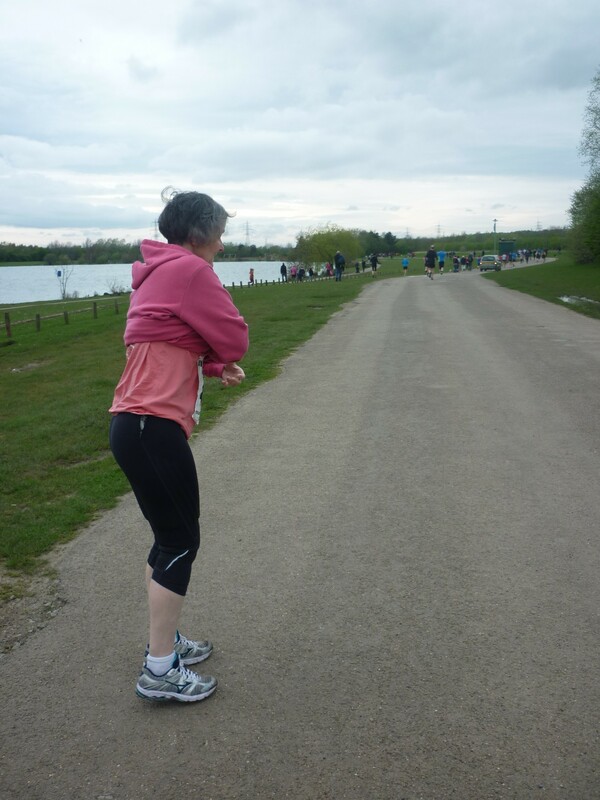 She leaves a very big gap, her shoes will be hard to fill. 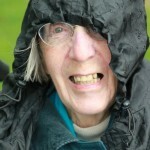 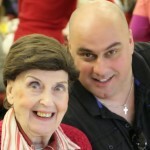 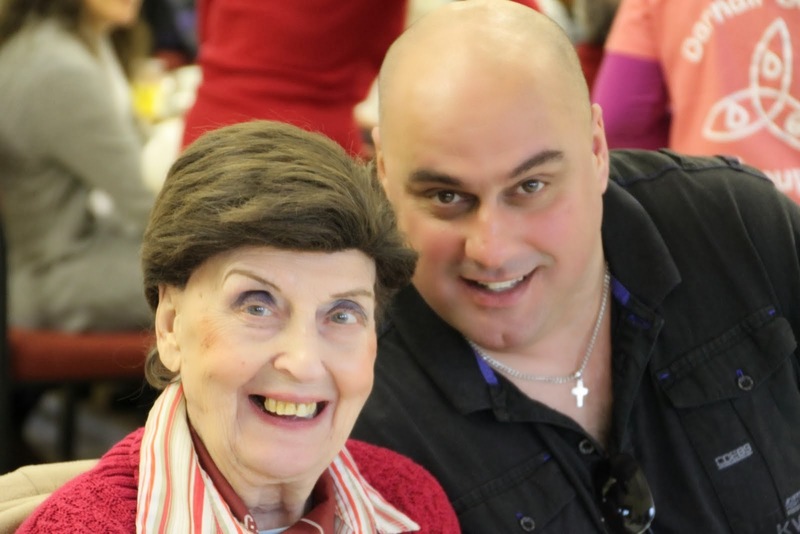 She has been a caring, supportive presence to many many people over 16 years. 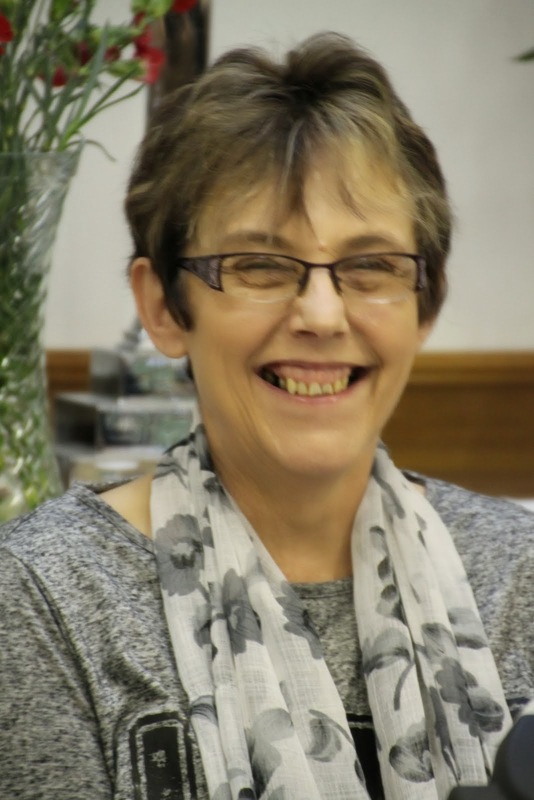 She has been a leader, pioneer, inspiration and example to all those who have been fortunate to work with her and alongside her. 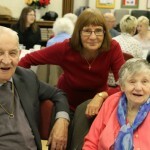 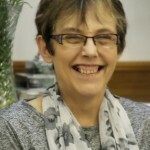 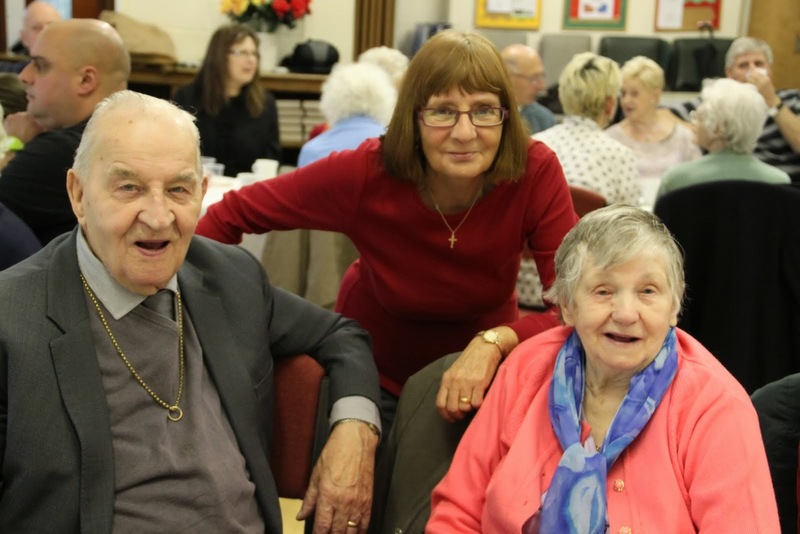 Her warmth, empathy and kindness have been comfort and support to people using the service and her generosity, thoughtfulness and compassion have been a lifeline to carers. 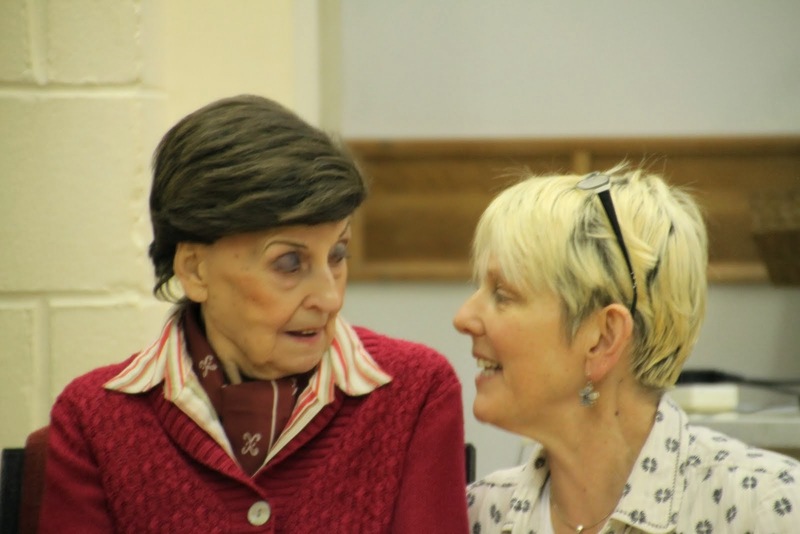 We will miss her, but we hope that her example will have influenced those with whom she worked, and that her inspiration will continue in the life of the organisation. 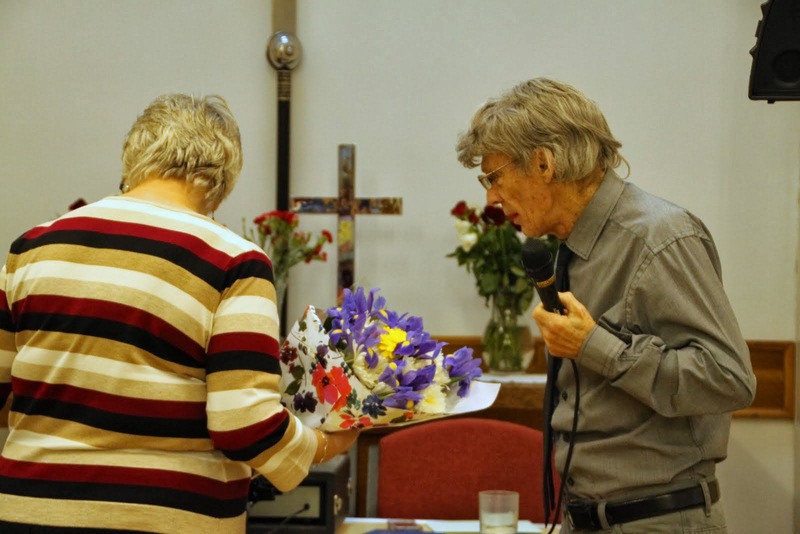 We wish her well, and hope she will keep in touch! 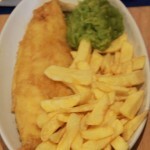 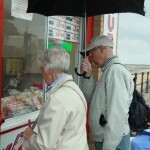 Cleethorpes! 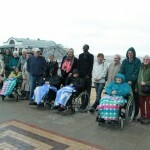 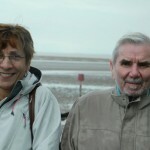 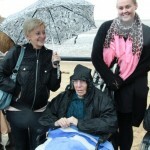 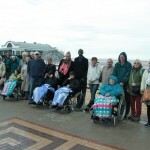 Sunshine, (or rain) fish and chips, a walk on the front, ice cream, donkeys on the beach and lots of laughter make the annual Cleethorpes trip a treat as always. 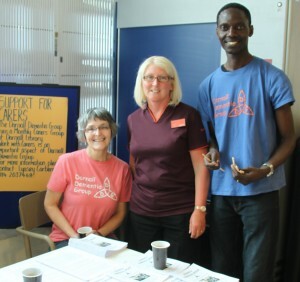 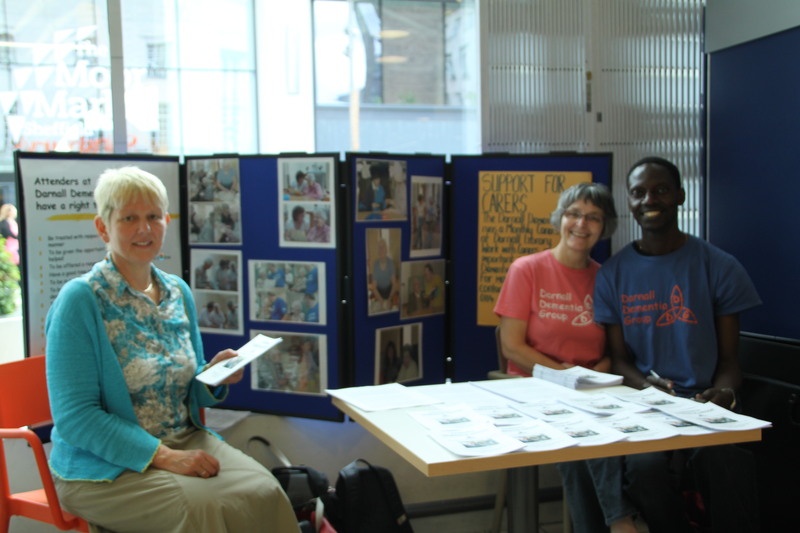 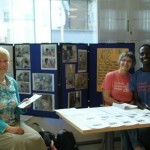 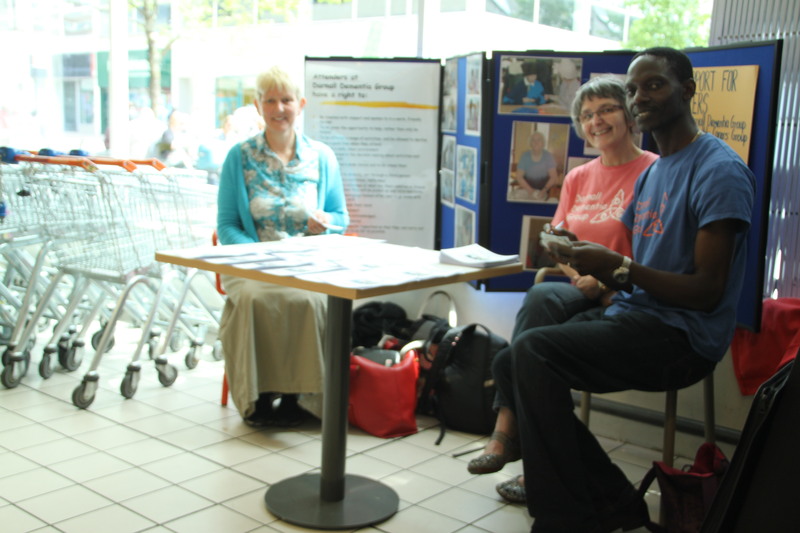 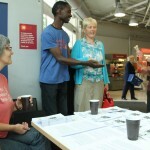 On the 10th of June 2014 members of Darnall Dementia Trust were invited to provide an information stall in Sainsburys on The Moor Sheffield. 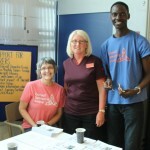 Staff manned the stall between 10am and 2pm giving out information and copies of our leaflet. 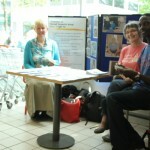 People approached the stall eager to share their experiences and learn about the services on offer for people living with dementia. 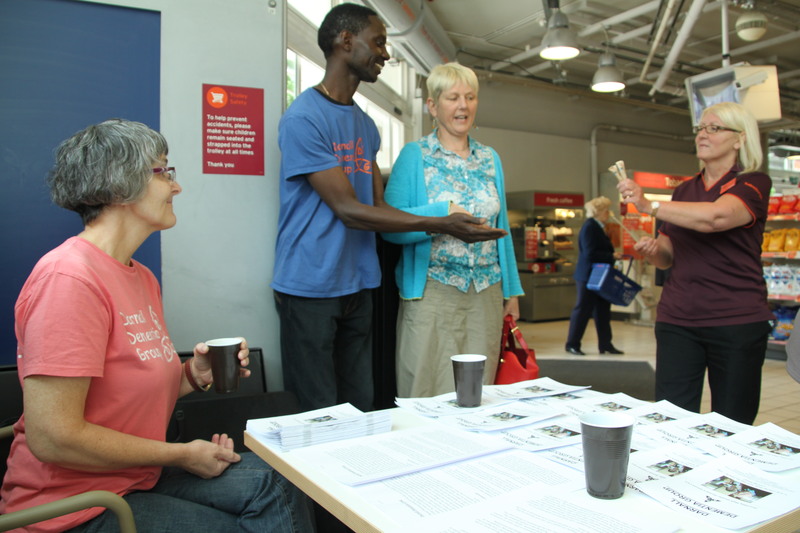 As a consequence of providing the information stall we were then invited to do a presentation to Sainsburys employees demonstrating the work we do at Darnall, its impact on people living with dementia and support for carers. 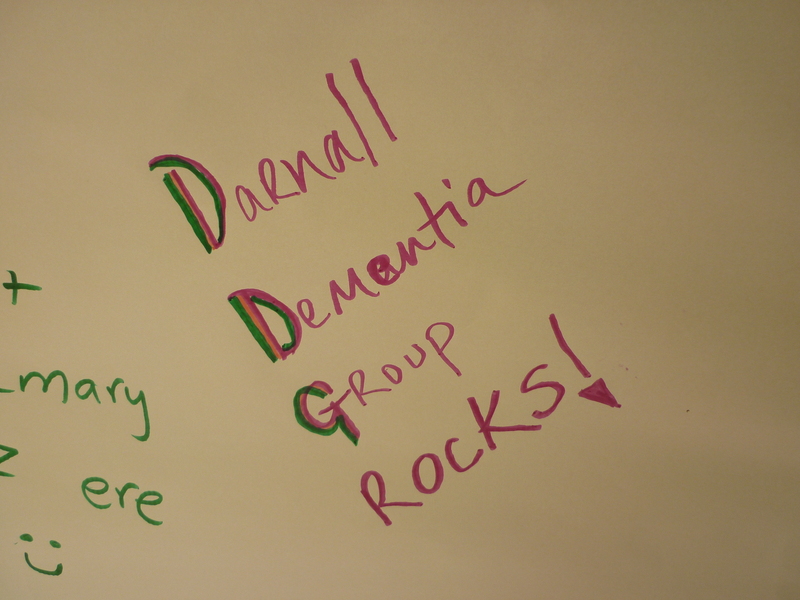 This gave us an opportunity to outline why Darnall Dementia Trust would be the ideal candidate to become a Sainsburys supported charity. 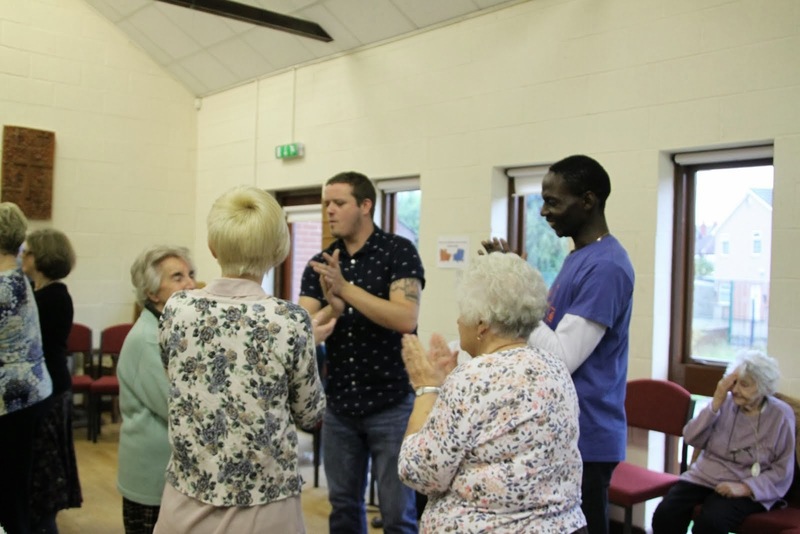 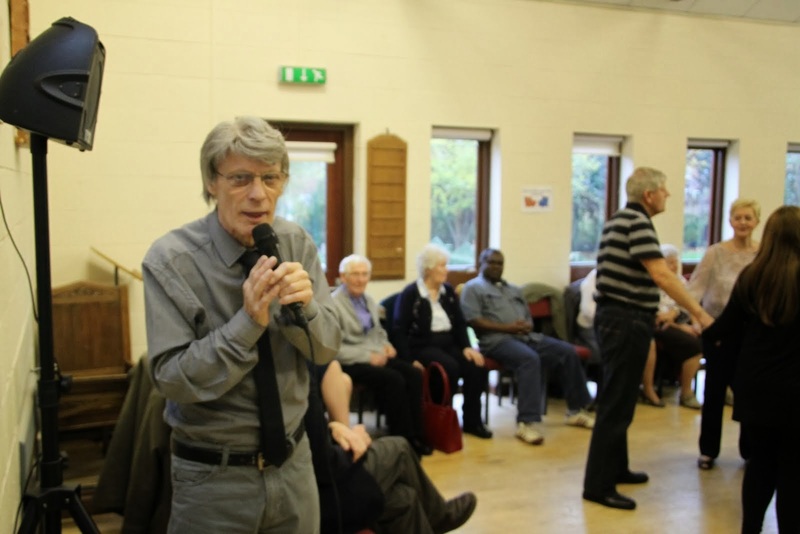 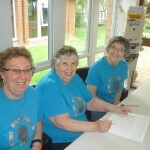 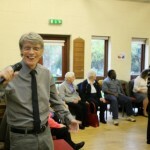 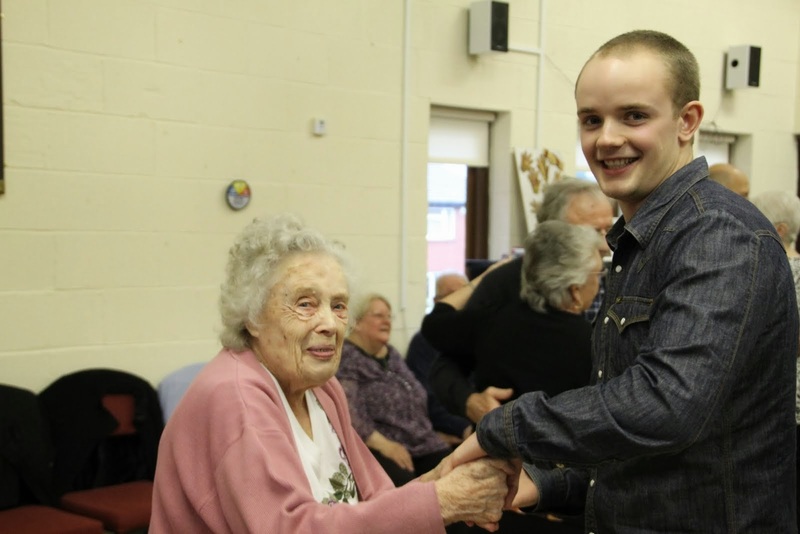 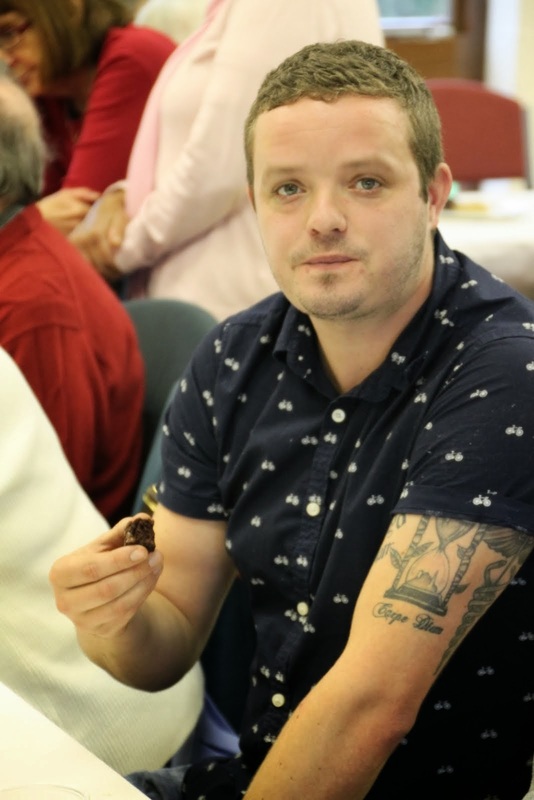 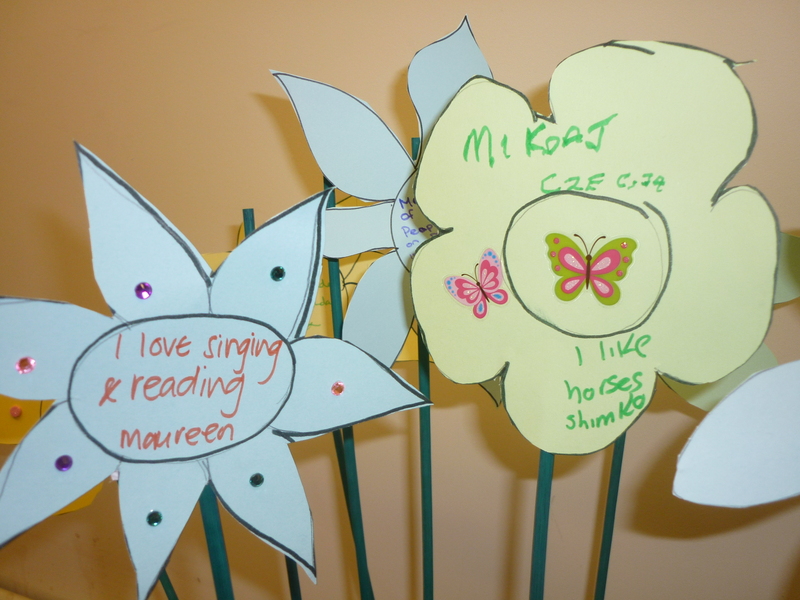 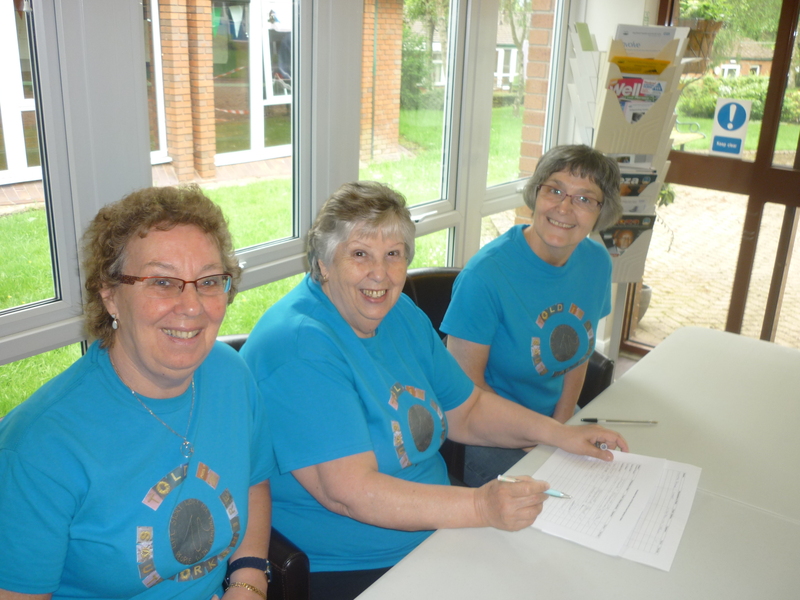 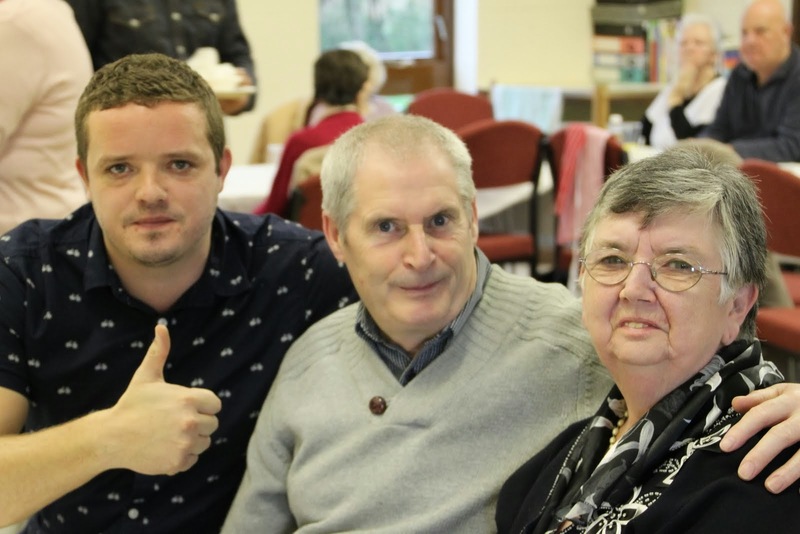 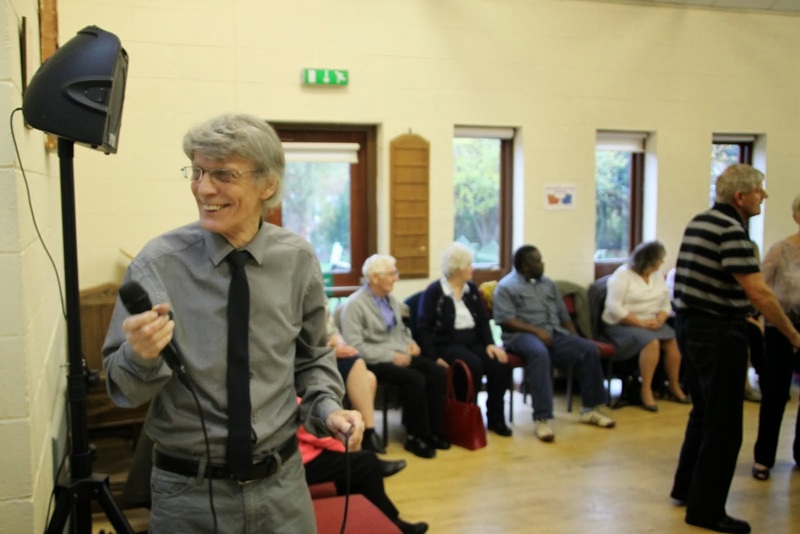 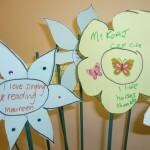 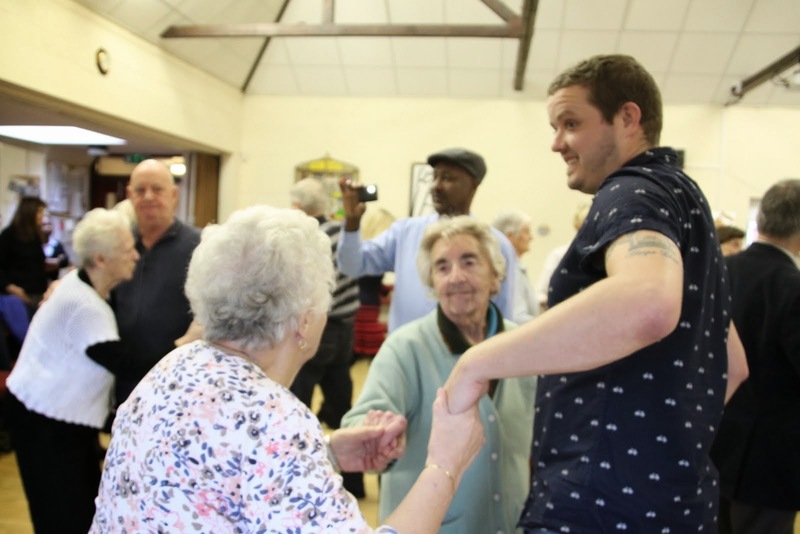 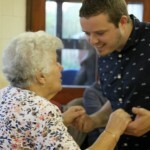 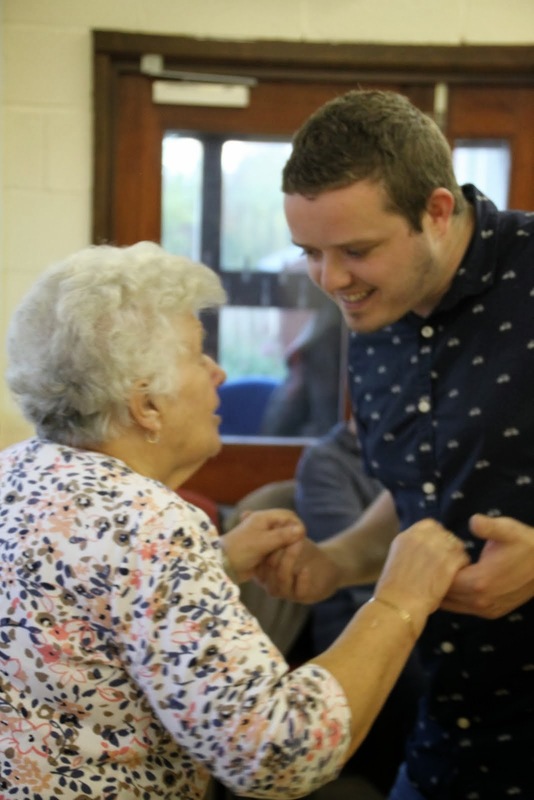 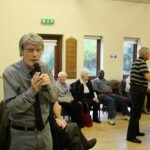 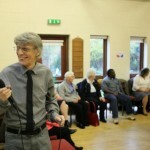 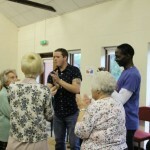 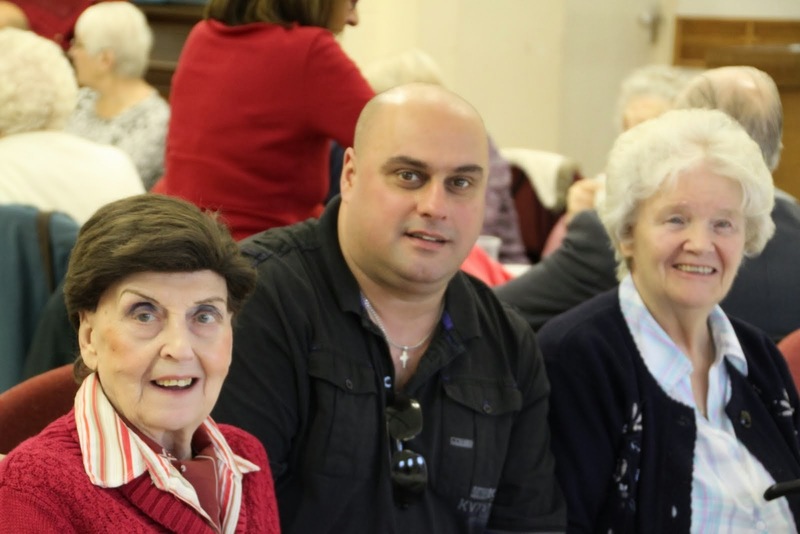 As part of Told in South Yorkshire members of Darnall Dementia Trust were invited to participate in delivering a life story event at woodland view. 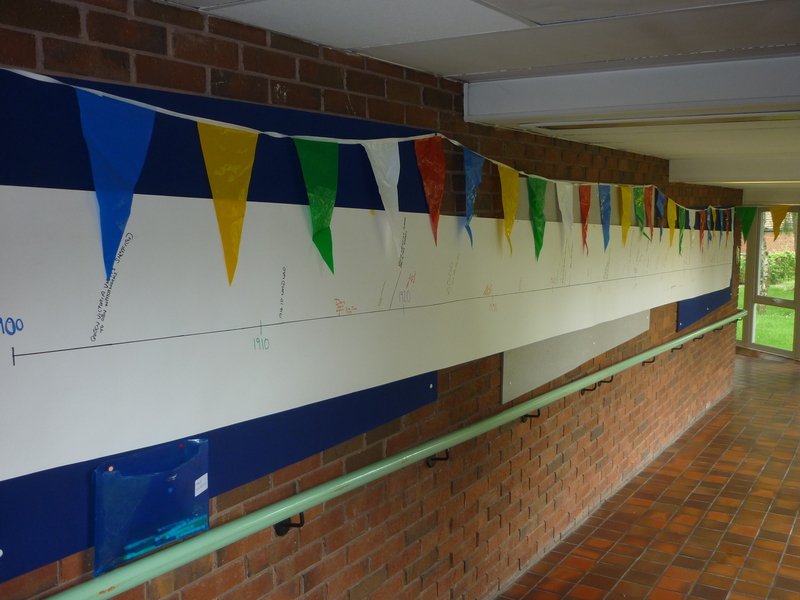 This consisted of highlighting and demonstrating the importance of life story work and the different mediums that it can be expressed in. 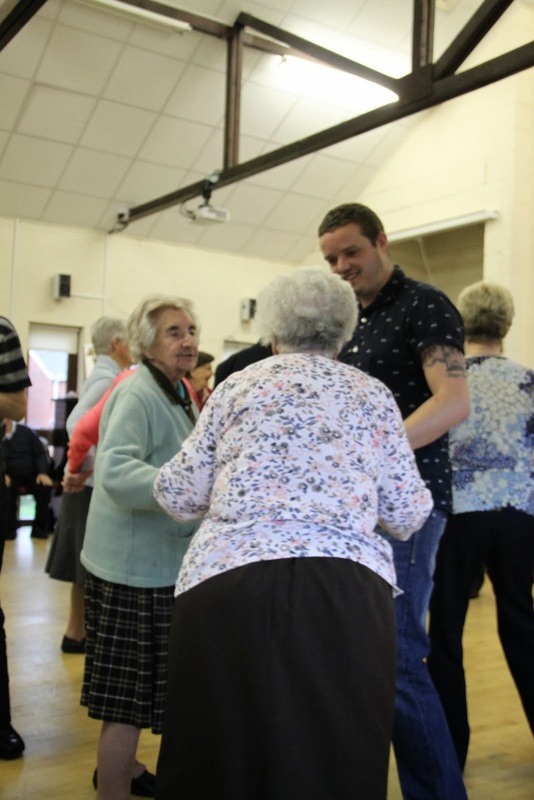 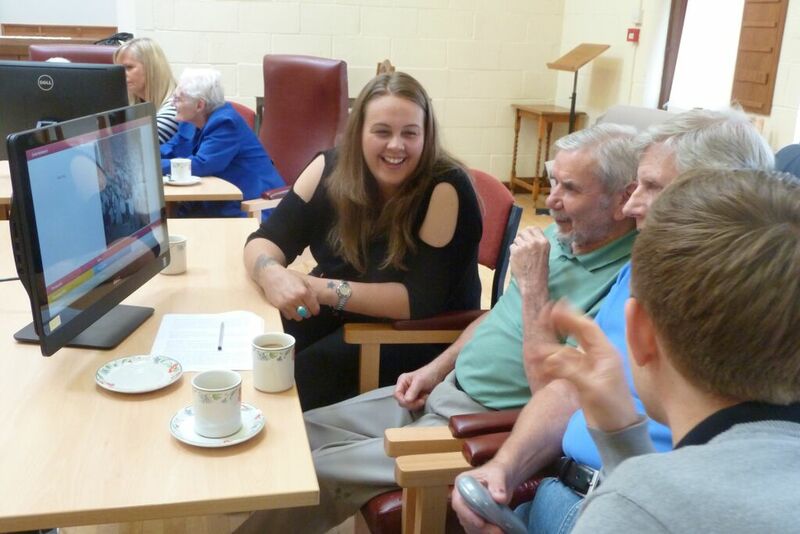 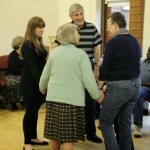 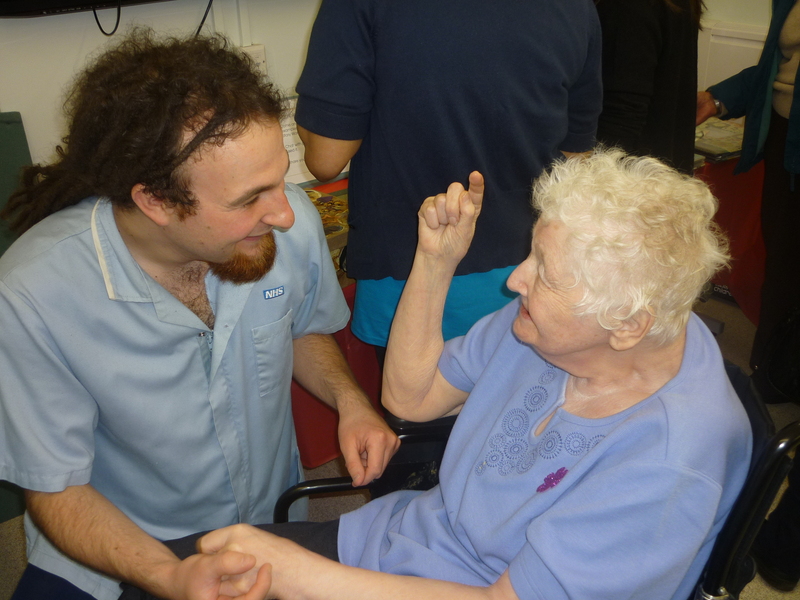 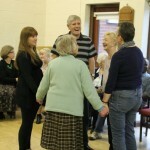 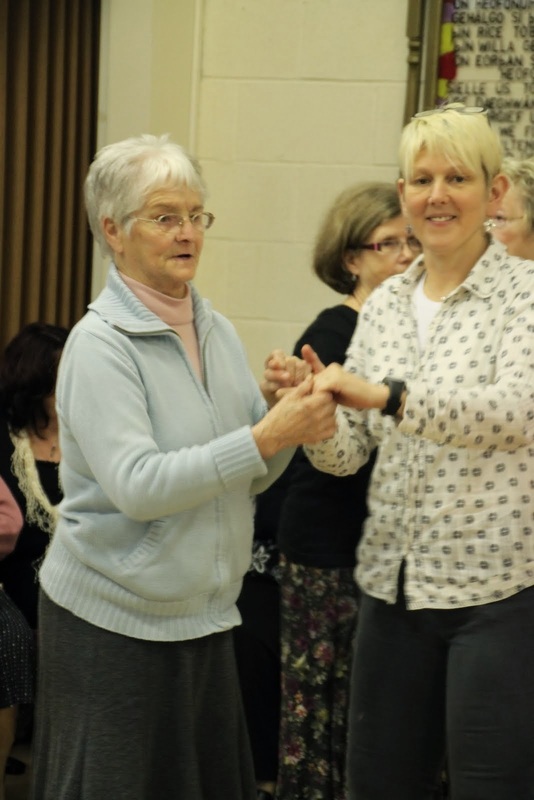 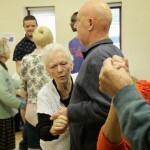 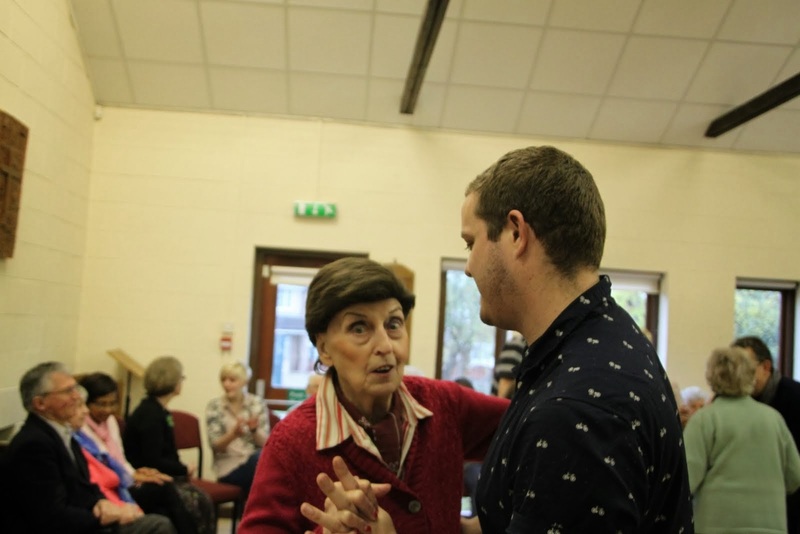 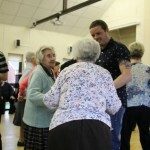 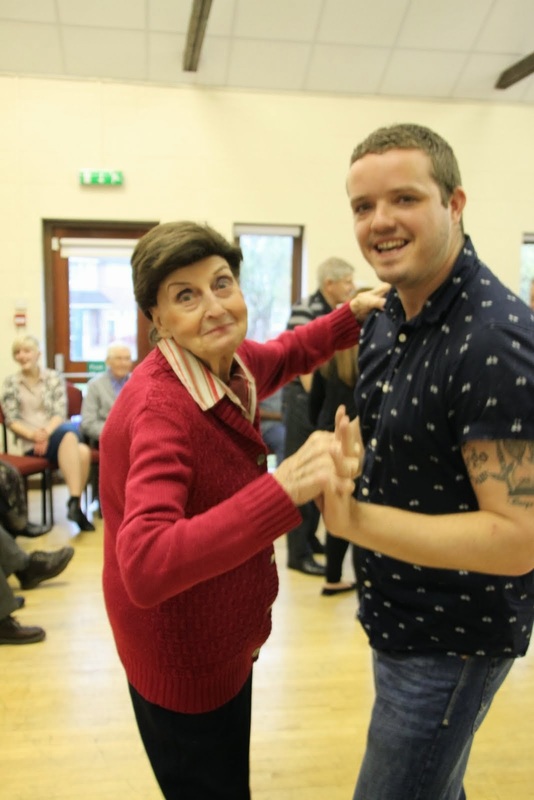 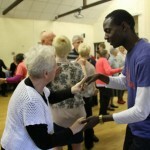 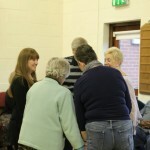 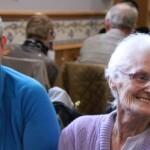 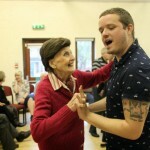 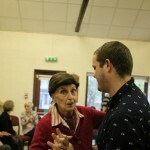 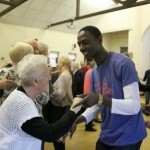 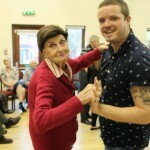 In addition to learning about life story work the emphasis was on people living with dementia, carers and professionals coming together to share experiences and have a fun time. 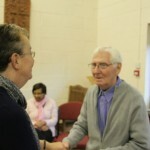 Knowing who we are and being known by others are fundamental elements in our lives. 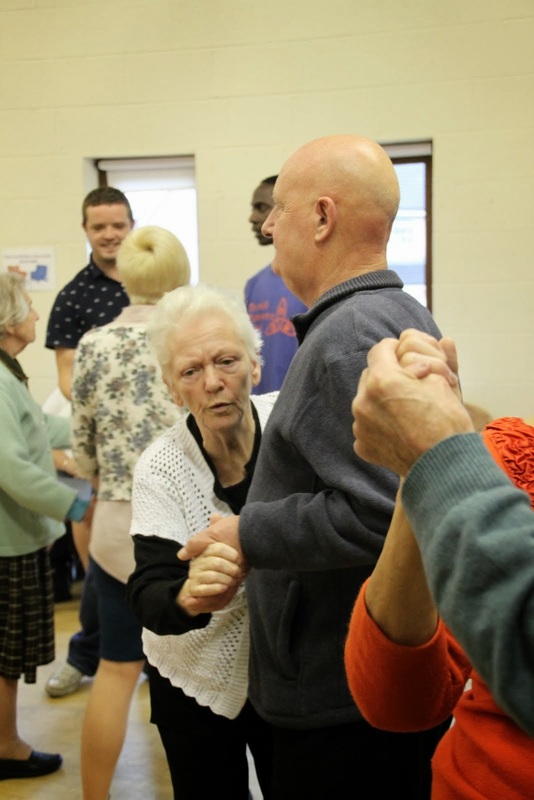 We begin to form an idea of who we are when we are very young, and as we grow into adulthood we gather experiences, friendships, successes and survivals which make us into the people we become, and form memories which inform ourselves and others of our sense of self. 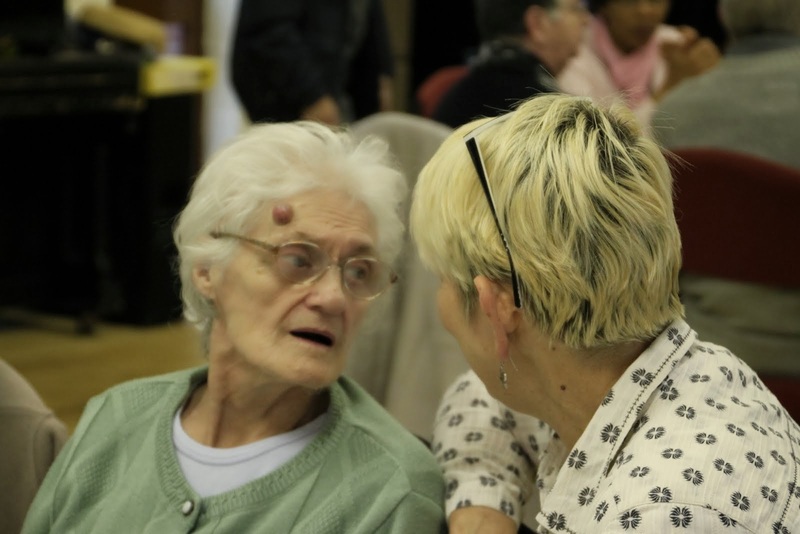 In dementia, accessing these stored experiences and memories can be problematic and so it is possible to begin to lose a sense of self – of who we are as people. 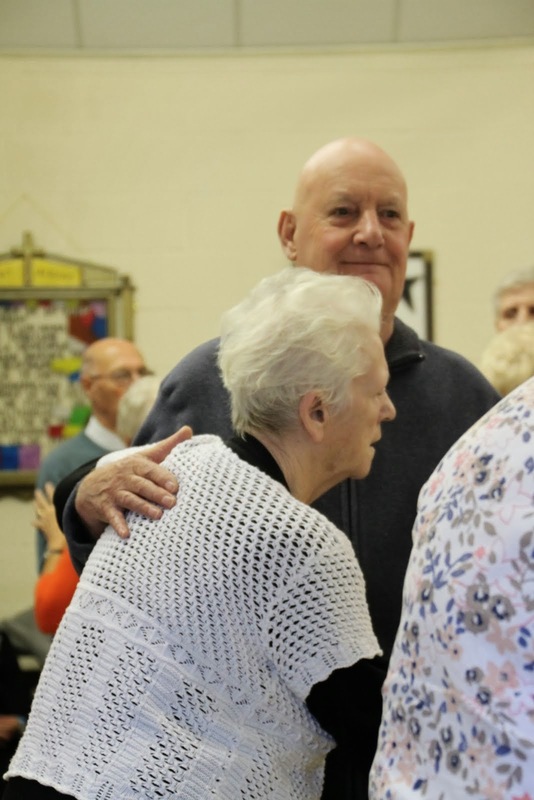 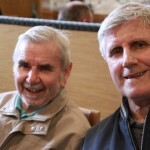 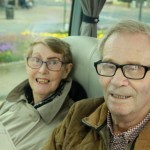 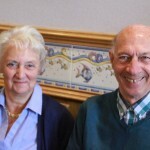 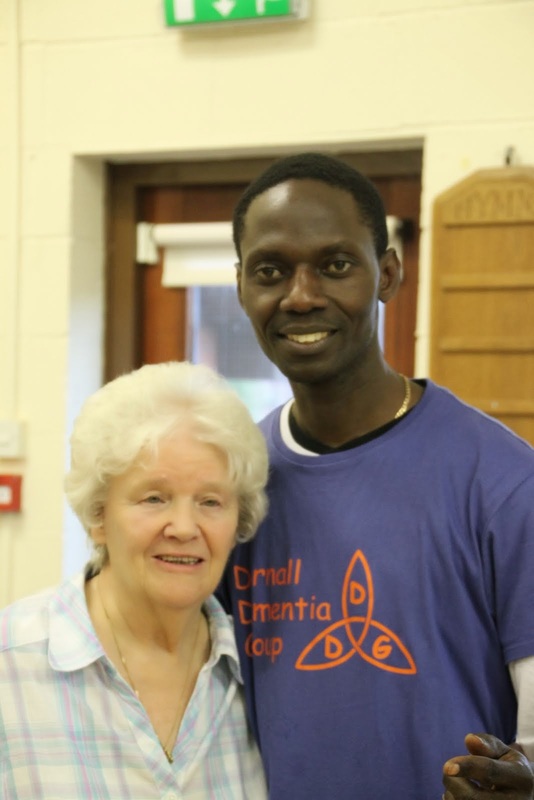 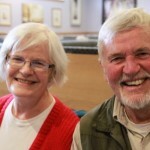 It is vital for a person with dementia that other people help them to retain a sense of who they are: where they came from, who are the important people in their lives, and what events have shaped them. 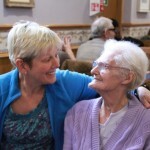 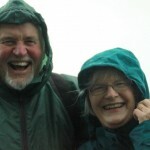 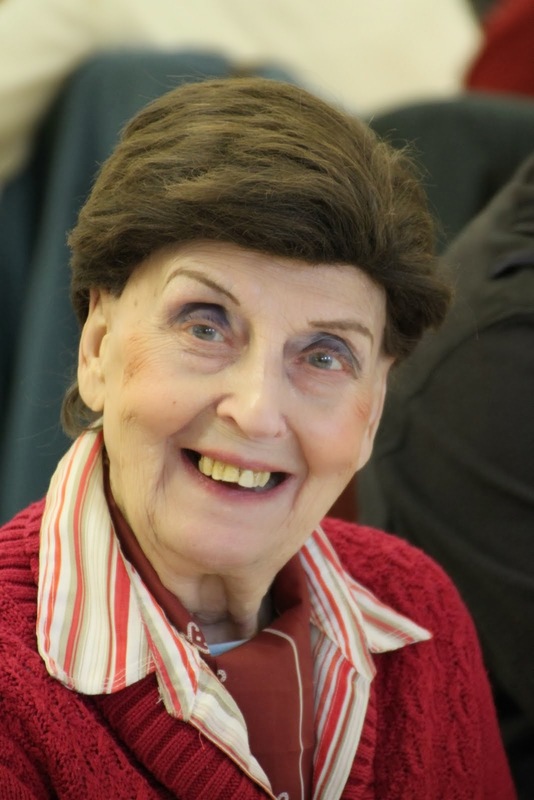 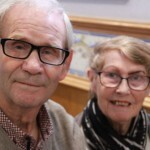 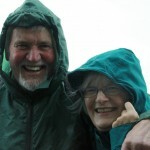 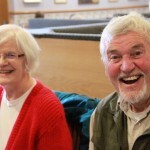 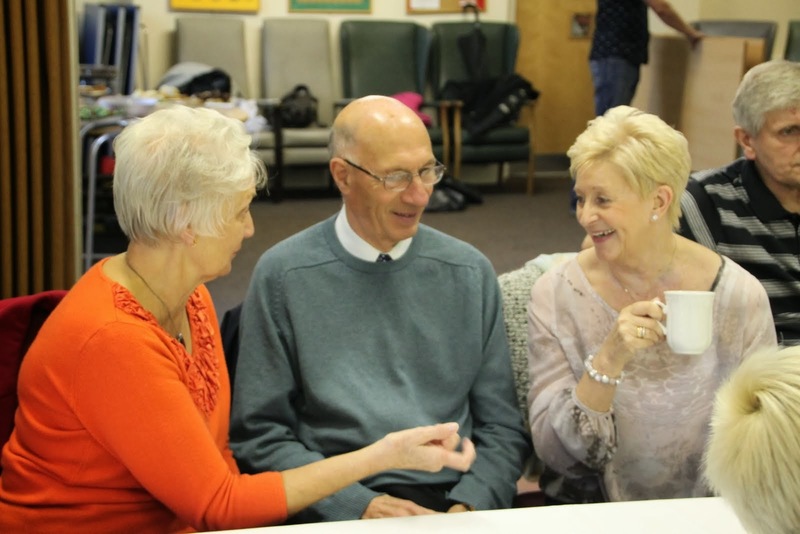 Life Story work can help people with dementia and their families and friends to retain a lively sense of who the person is, even when the person can no longer access their memories or tell their own story. 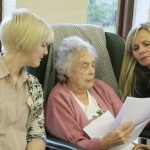 Through the use of pictures, words, and sometimes objects collected with the help of the person, their family and friends, a lasting record can be made which can be used by the person to help them remember, and by others to gain knowledge about the person. 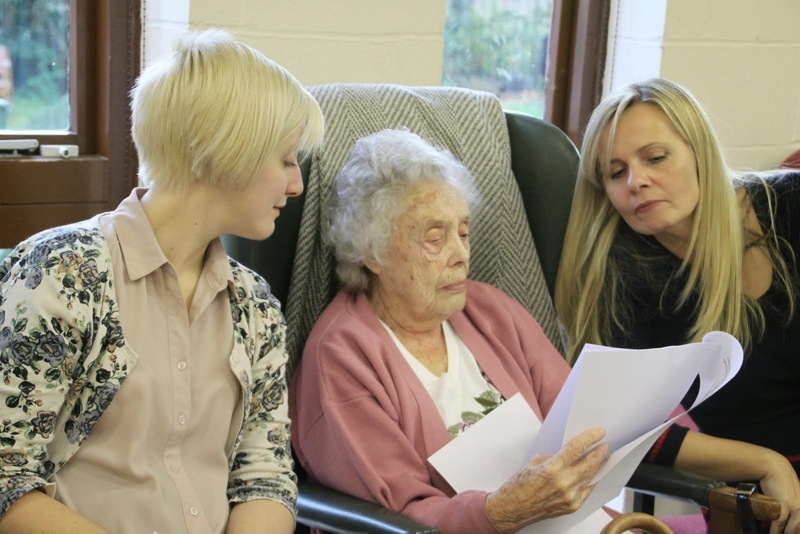 A shared exploration of the life story book can help care workers to understand a person and get to know them as the person they are, not just someone with memory problems who has suffered many losses. 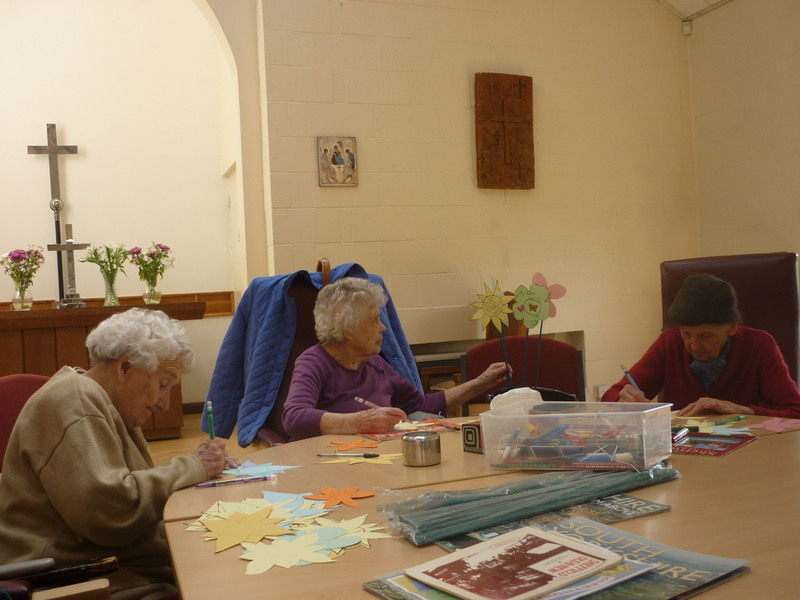 Many different methods can be used to create a Life Story, and people can keep a book, album or file which will continue to be their own. 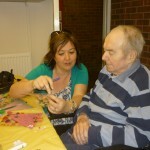 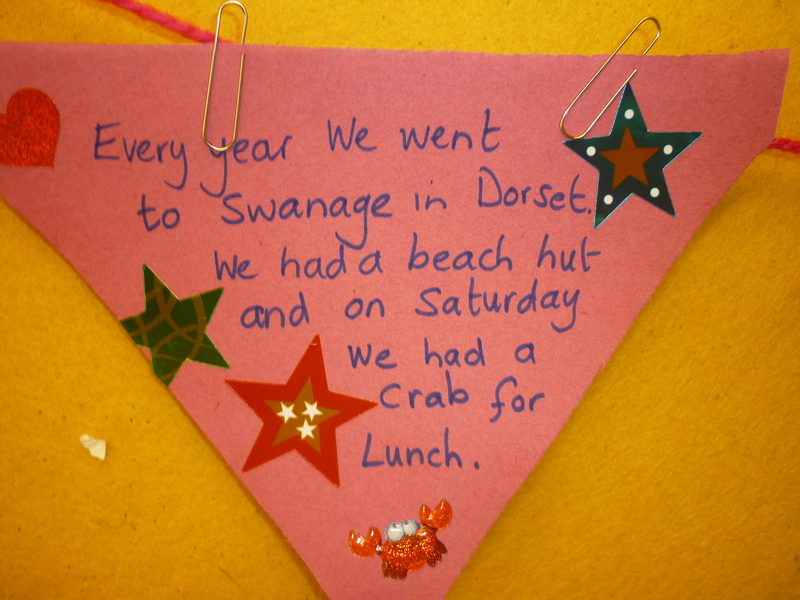 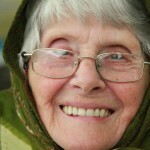 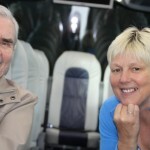 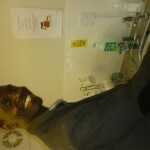 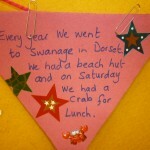 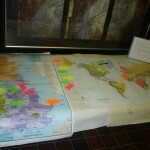 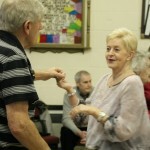 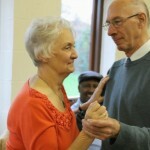 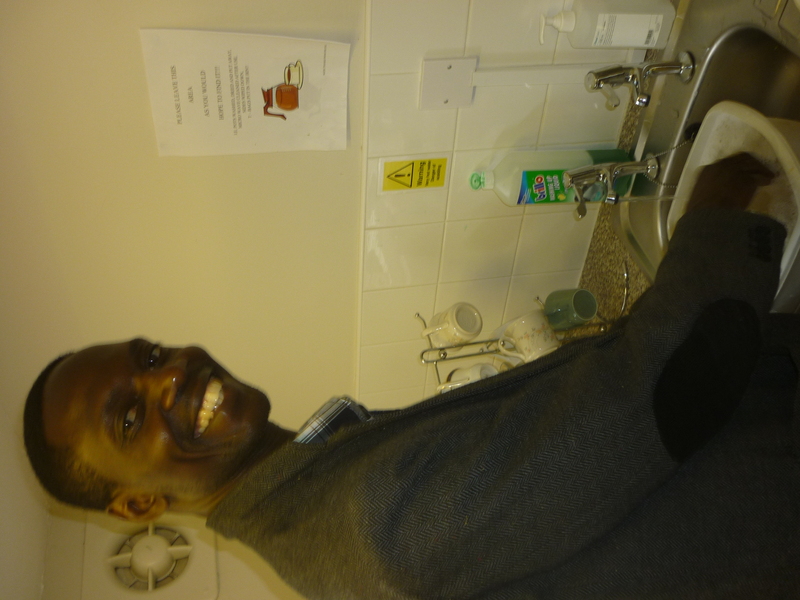 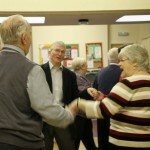 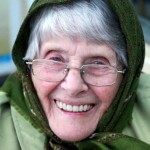 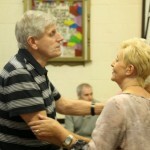 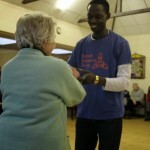 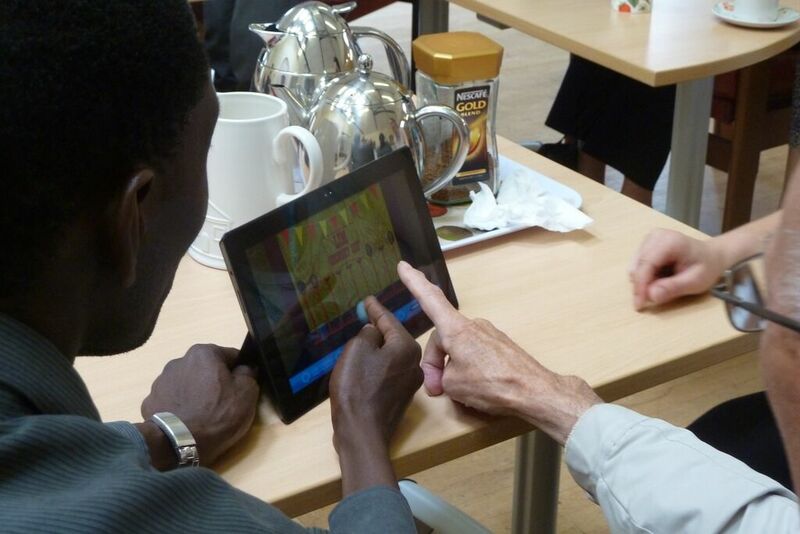 It can be used and enjoyed at home and in the Day Centre, and can travel with the person. 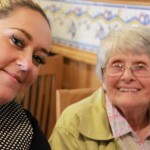 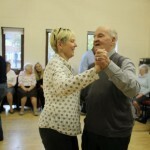 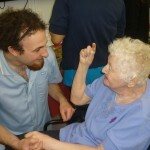 It can, for instance go with them if they enter a care home, when it can be used by the staff there to gain an understanding of who the person is. 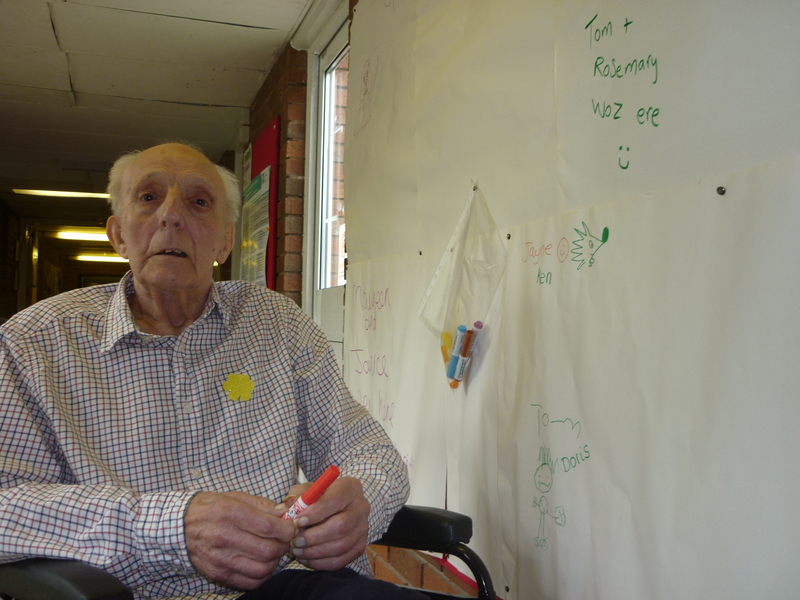 ‘It made me realise he was a real person’- This was said by a care worker who had been looking after a man with dementia for several months, when she first saw his life story book. 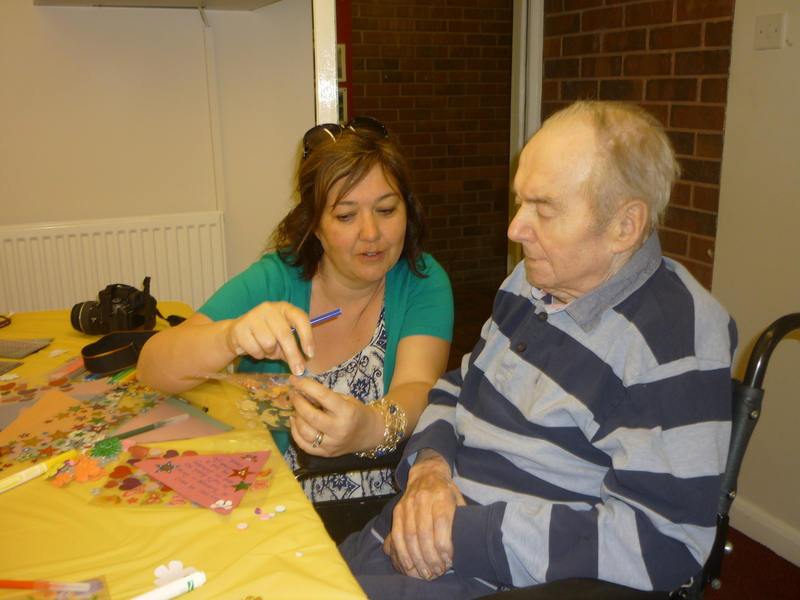 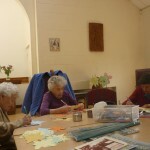 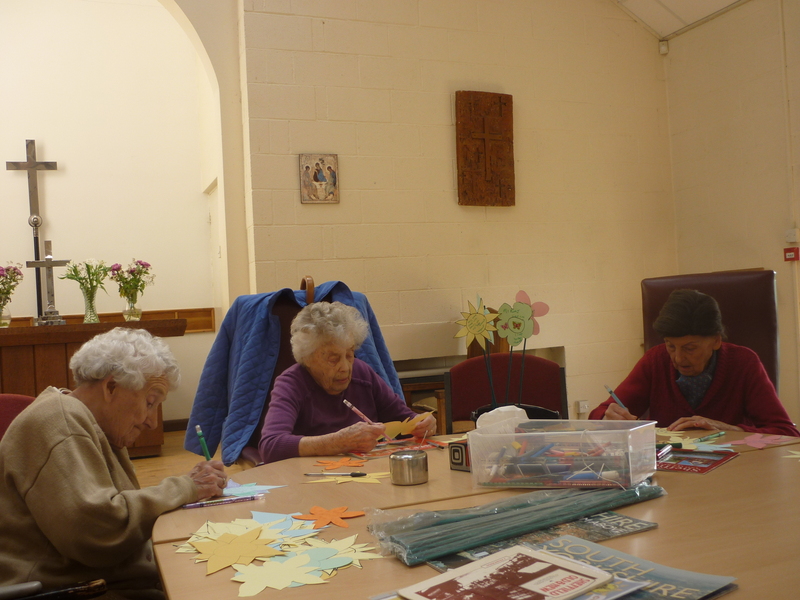 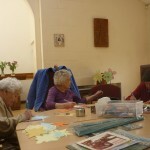 At Darnall Dementia Trust we work to find many different ways of upholding the person’s sense of self, and creating Life Story books is one way we have found enjoyable and successful. 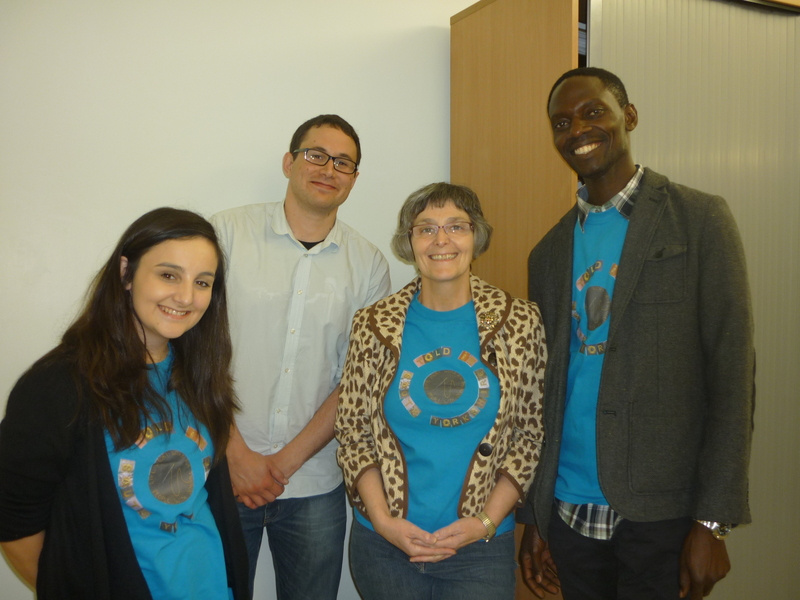 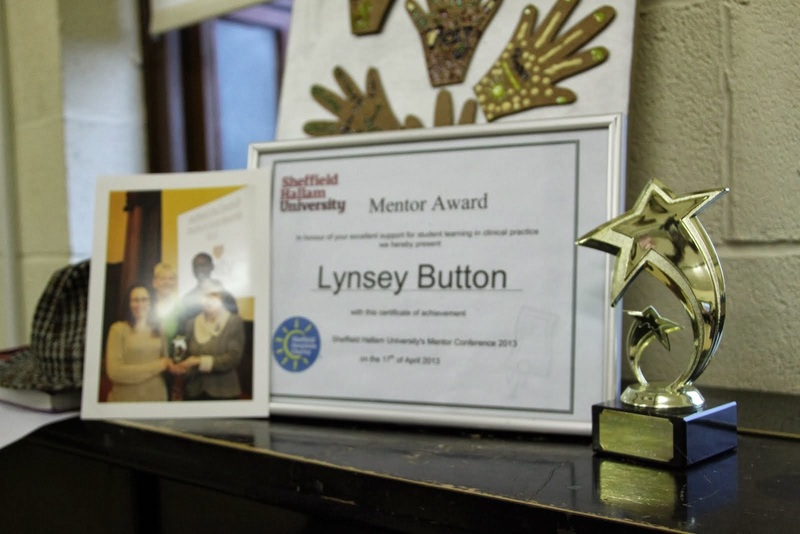 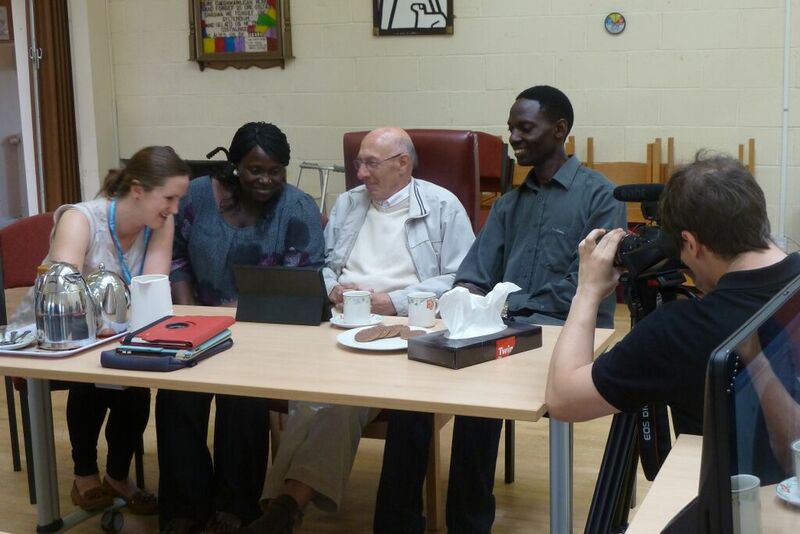 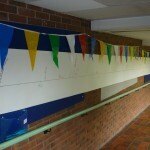 We also support the use of Life Story work in a wider field in collaboration with the University of Sheffield. 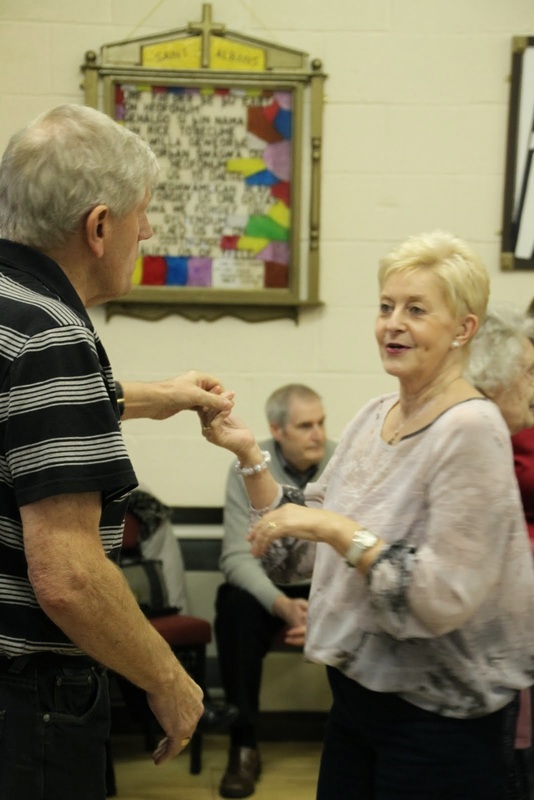 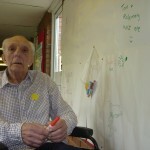 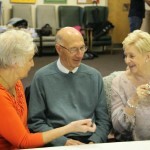 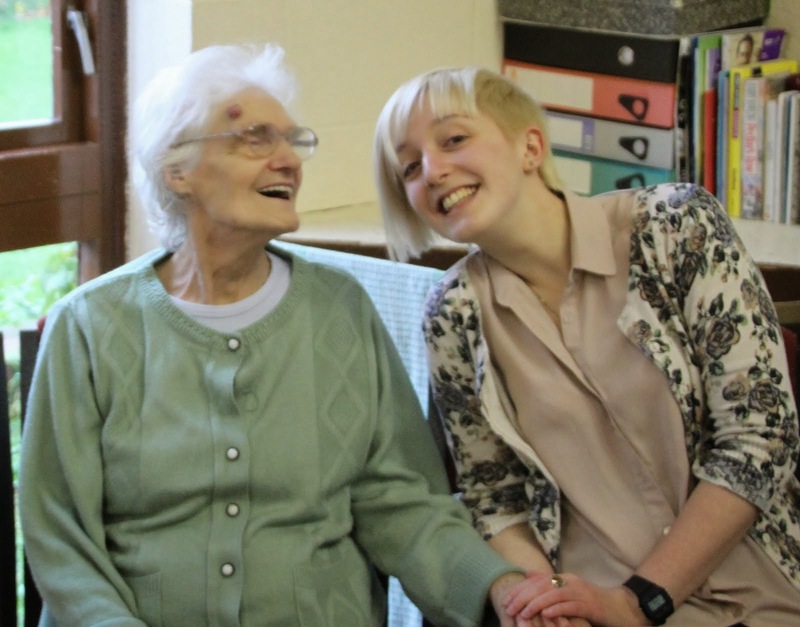 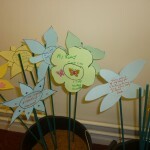 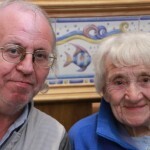 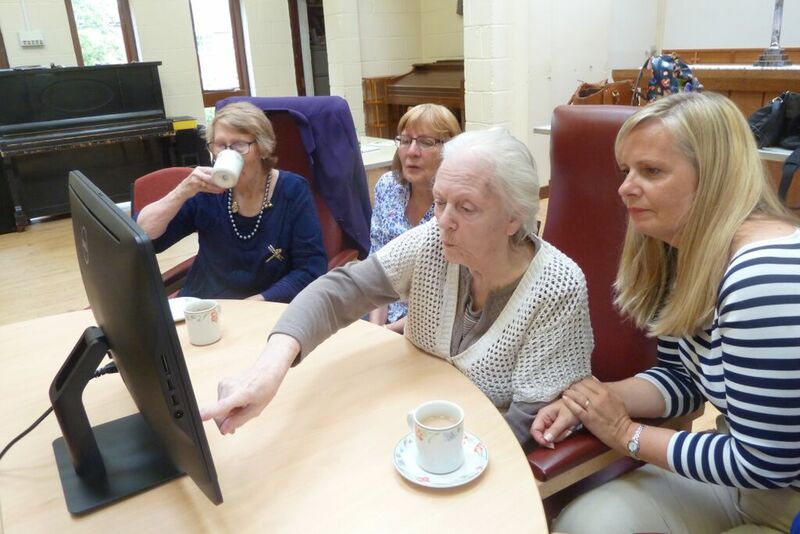 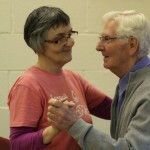 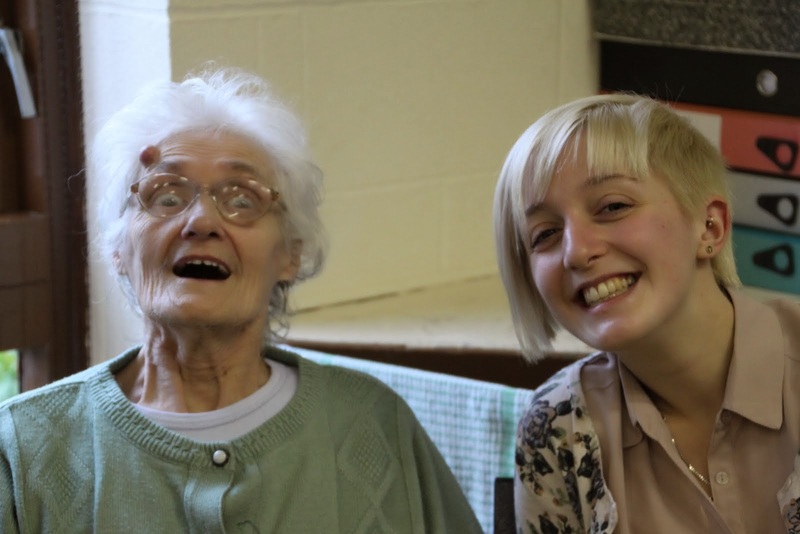 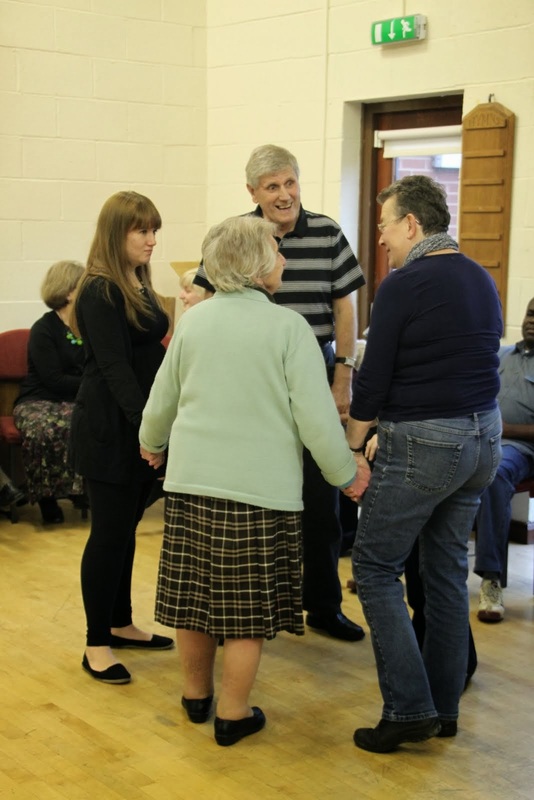 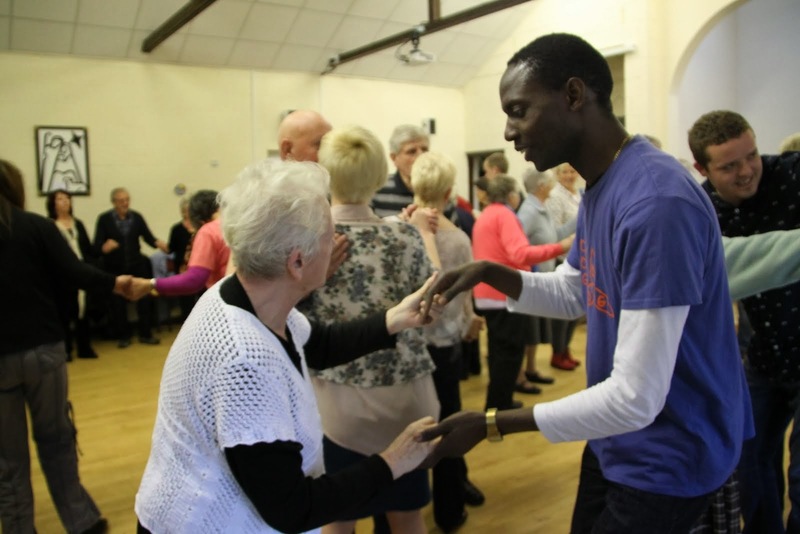 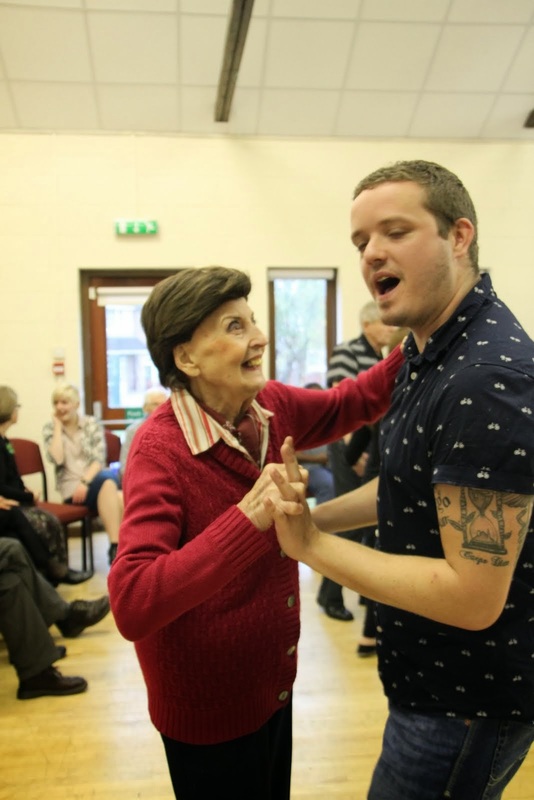 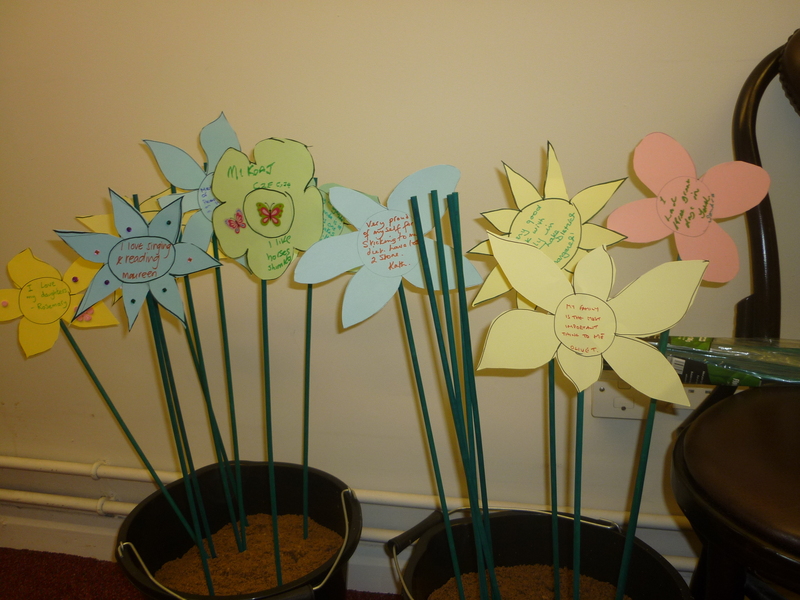 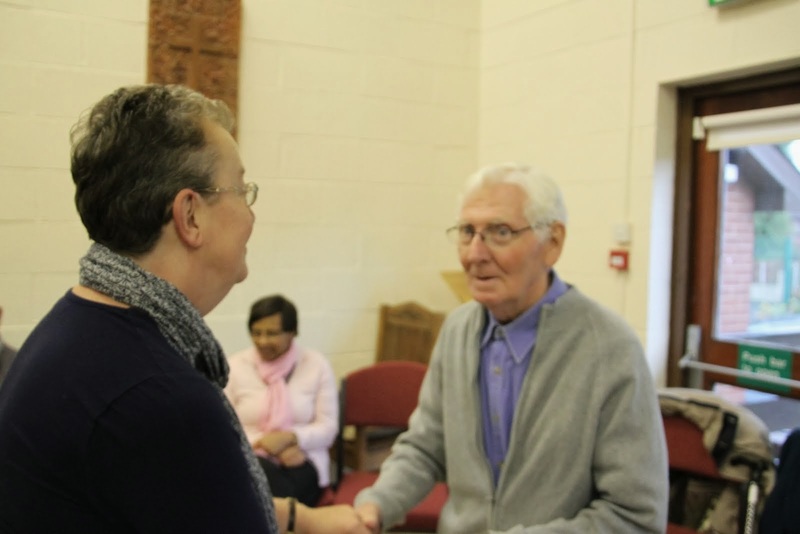 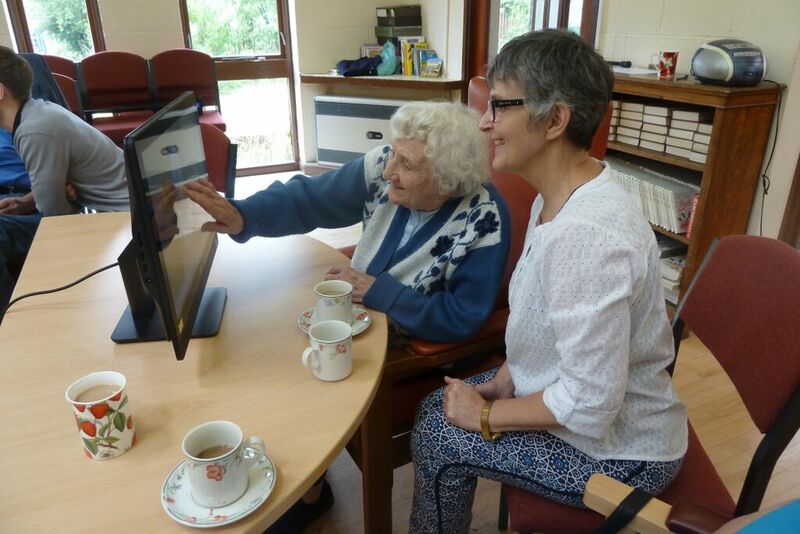 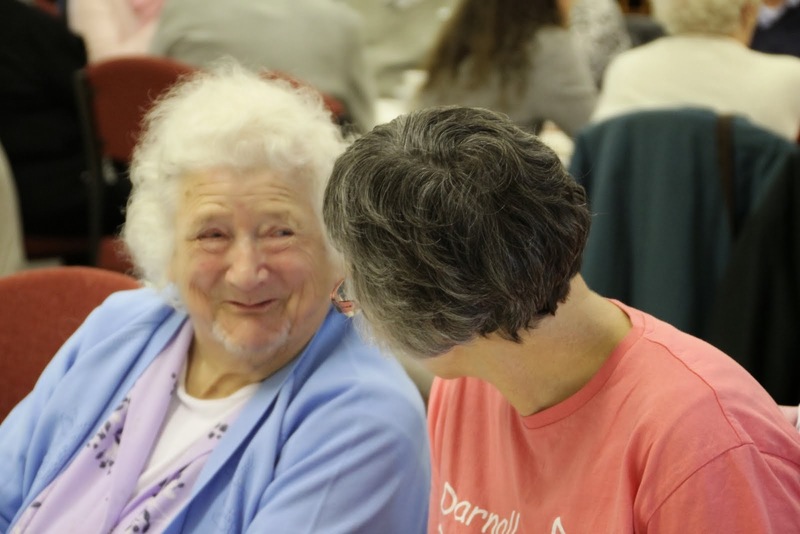 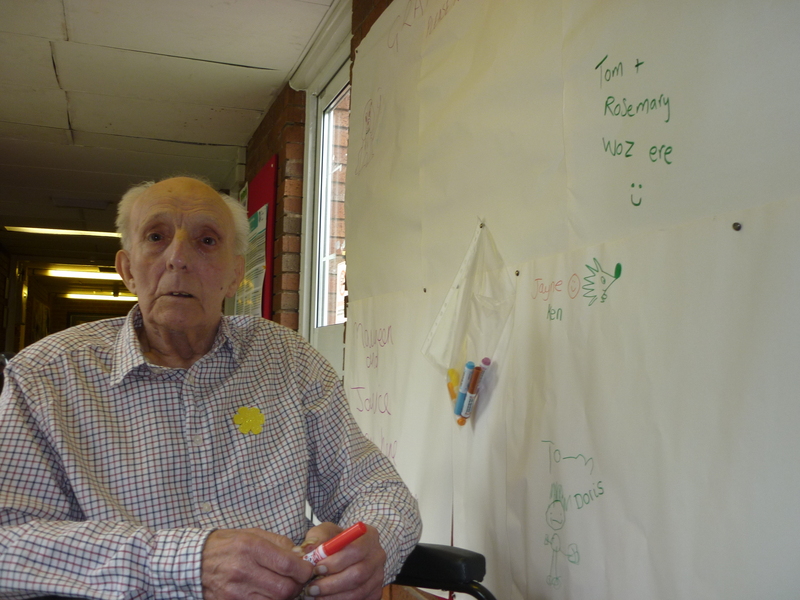 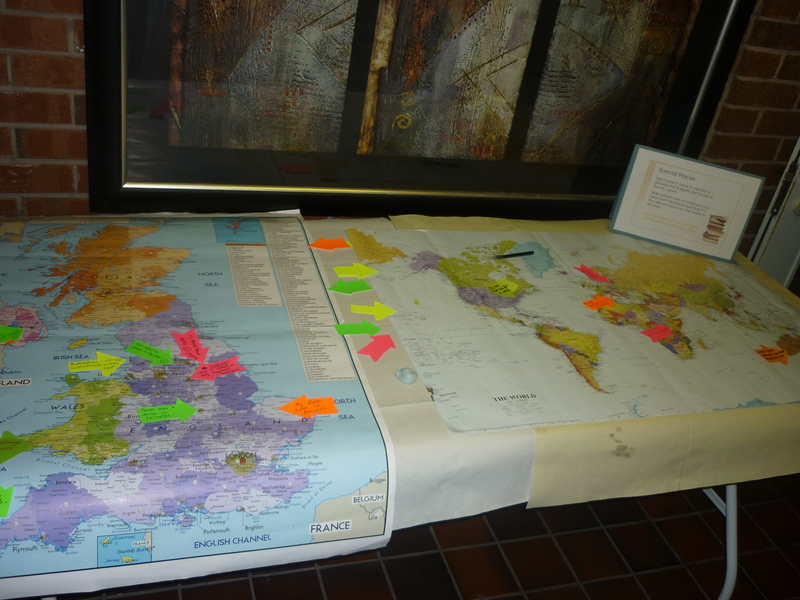 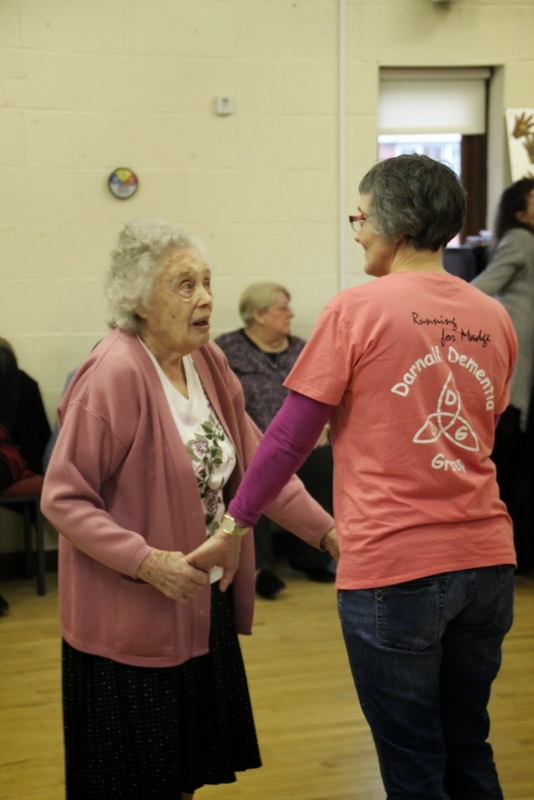 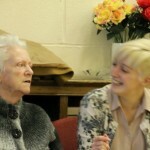 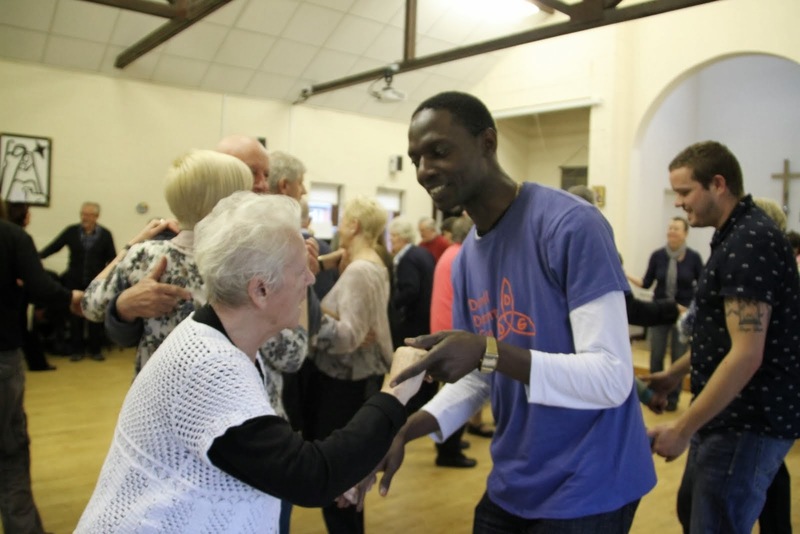 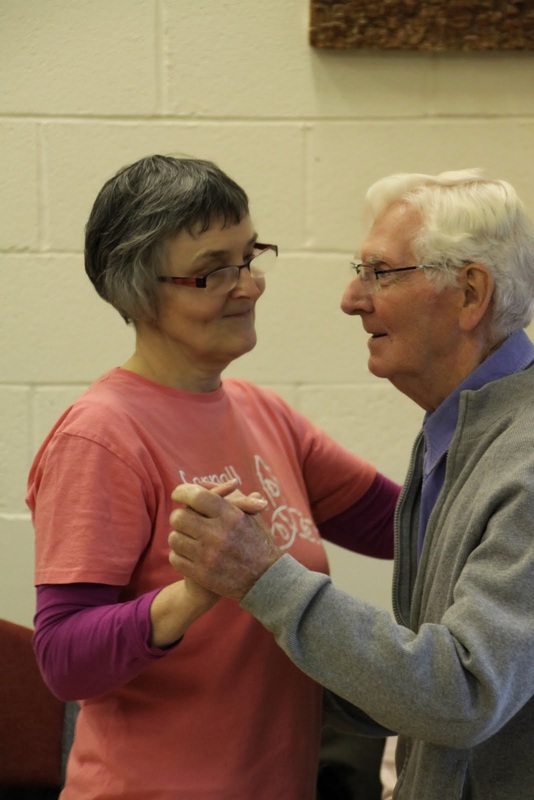 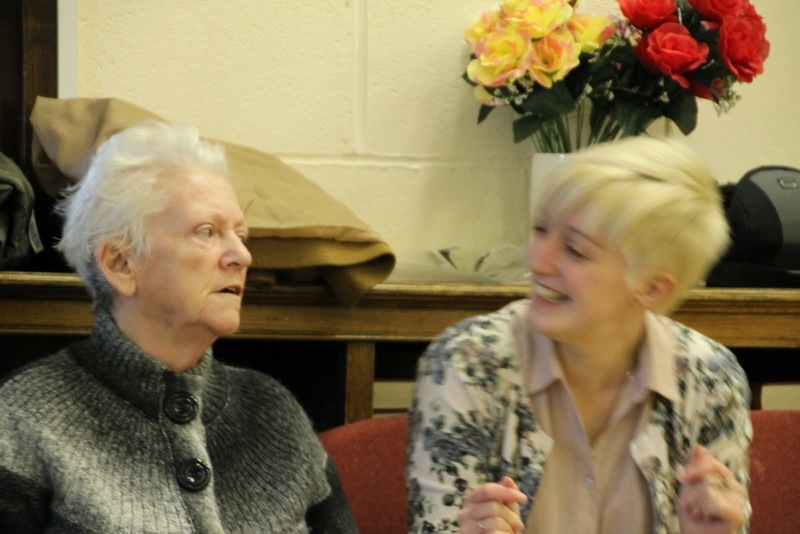 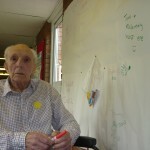 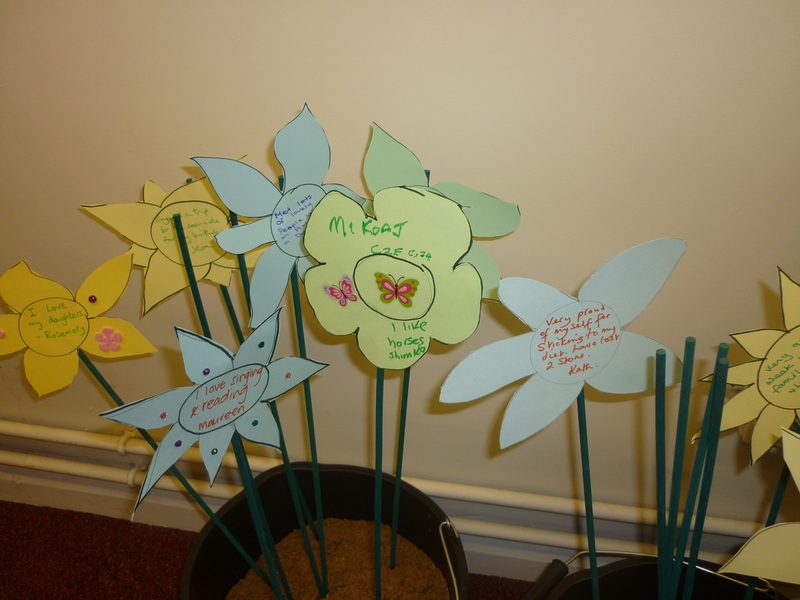 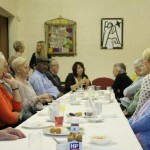 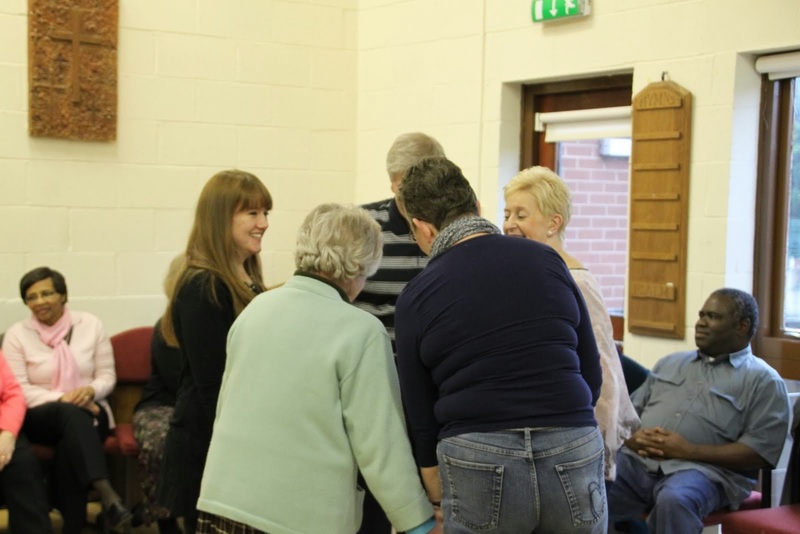 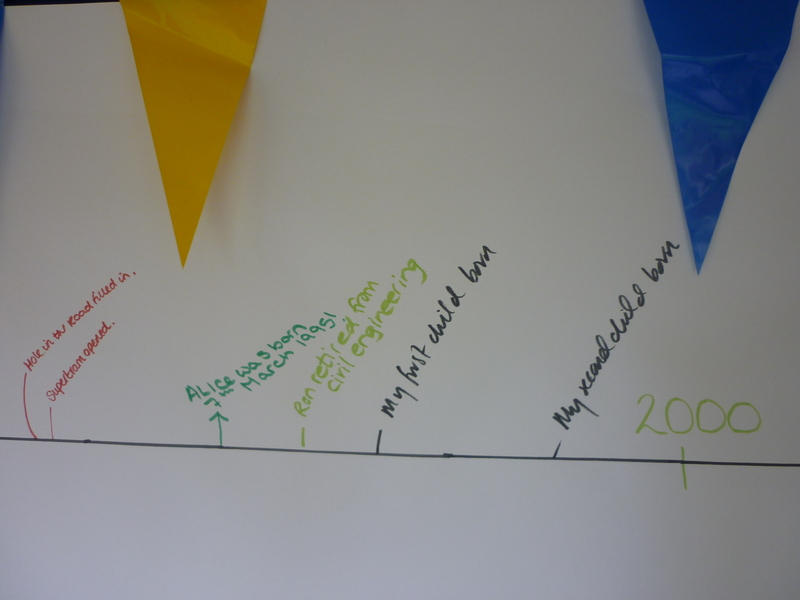 We have been working with Told in South Yorkshire, a group set up to promote the use of Life Story work with people with dementia and Darnall Dementia Trust continues to work with them to develop and deliver workshops and training on the use of Life Story work. 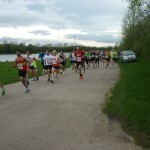 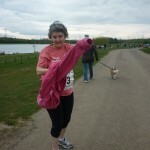 Lynsey completed the run in a personal best of 69 minutes knocking 4 minutes off her previous best time. 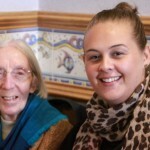 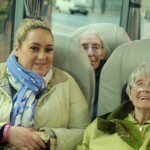 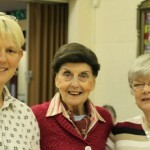 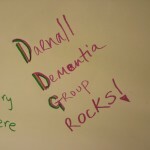 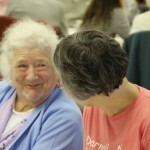 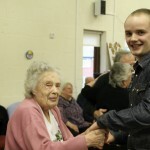 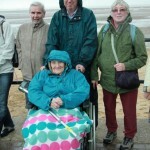 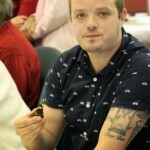 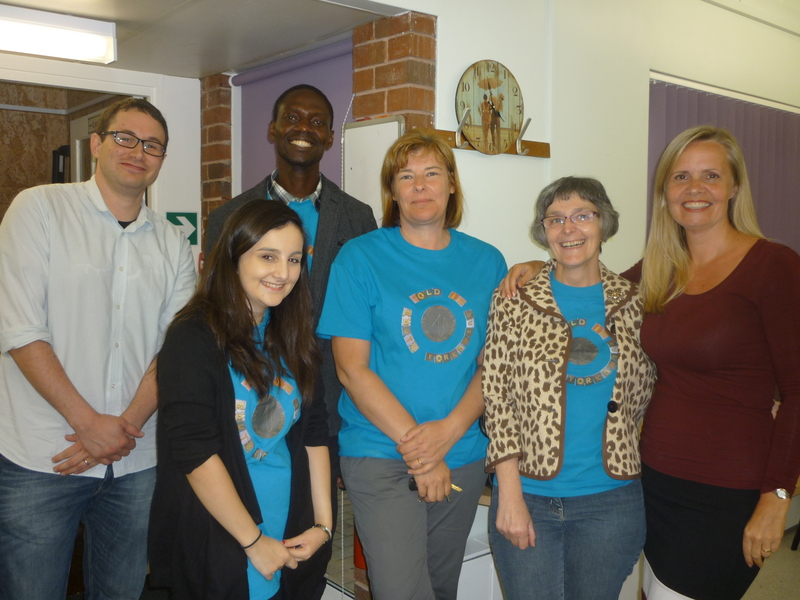 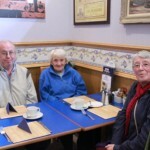 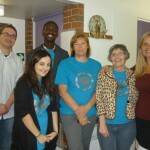 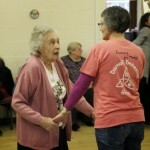 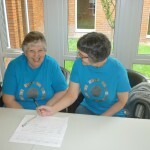 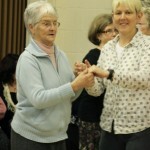 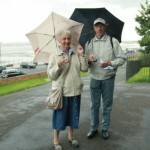 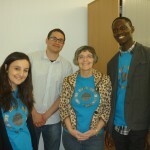 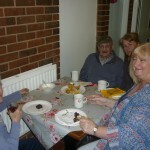 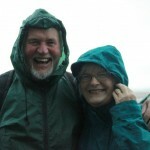 Thank you to everyone who sponsored and supported her helping to raise over £500 for Darnall Dementia Awareness Group. 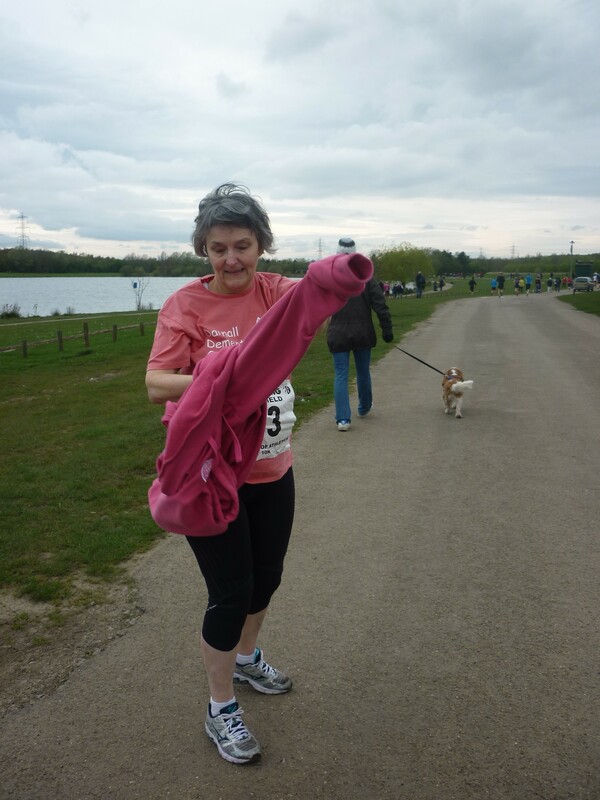 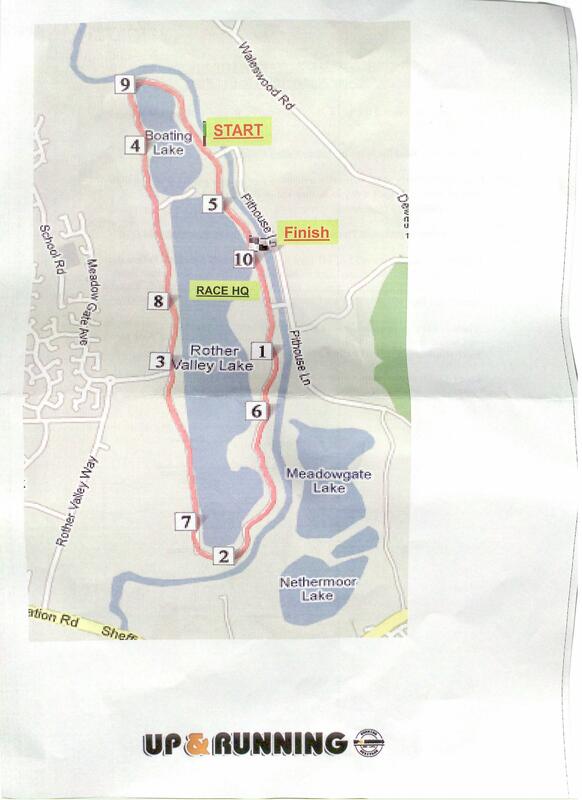 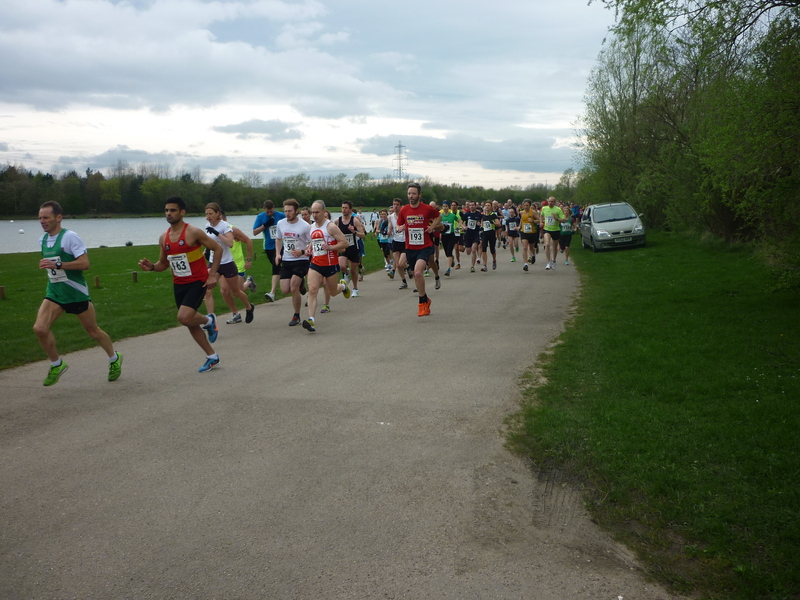 To raise money for the Darnall Dementia Awareness Group Lynsey is taking part in the Rother Valley 10k held on the 12th of April 2014. 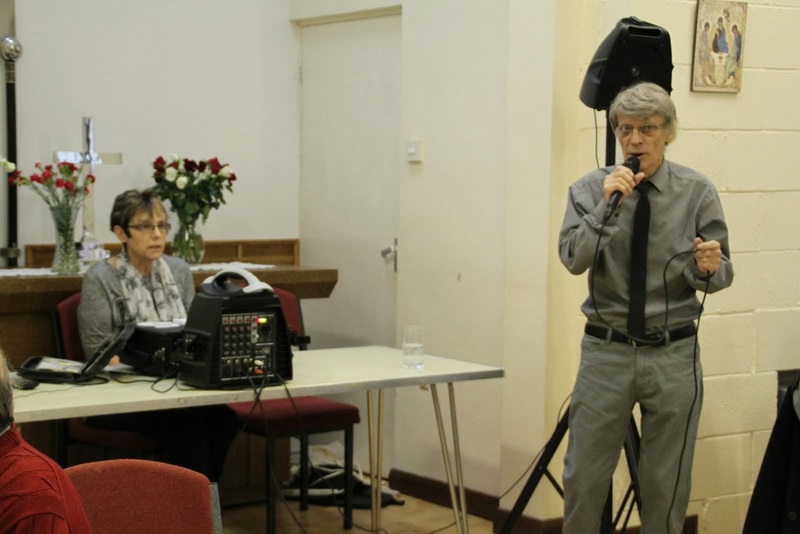 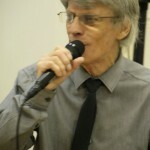 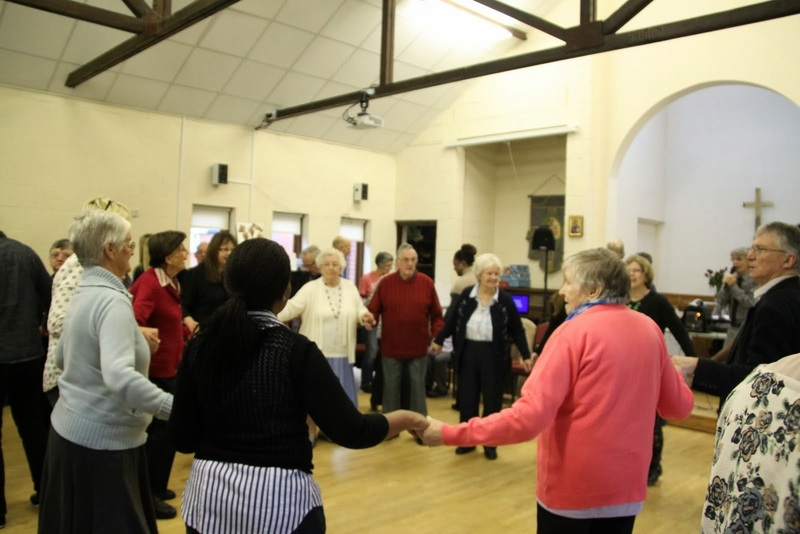 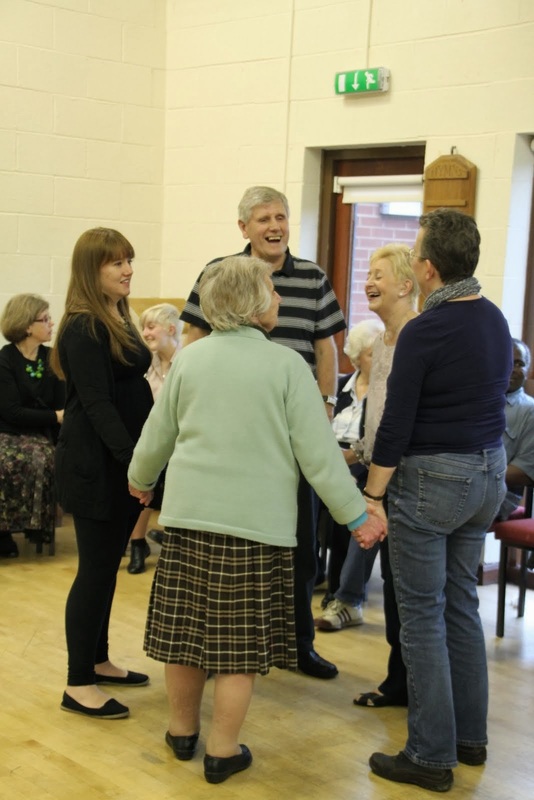 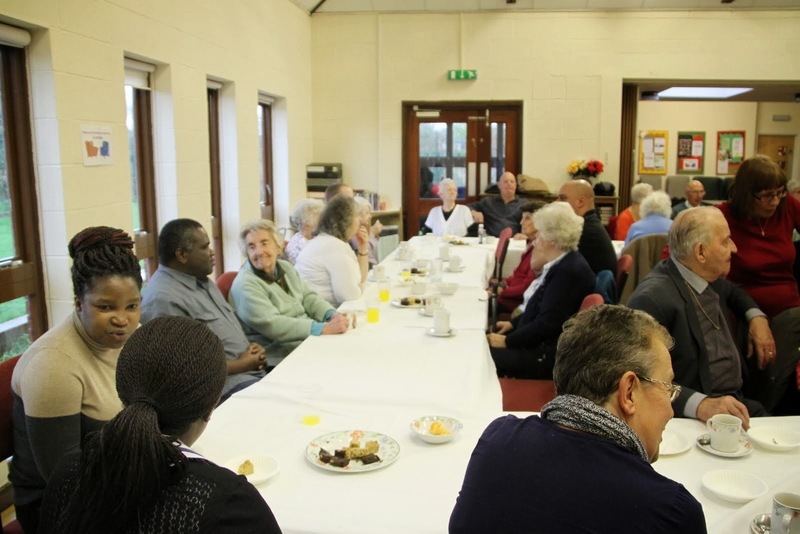 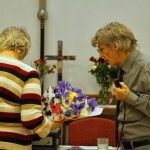 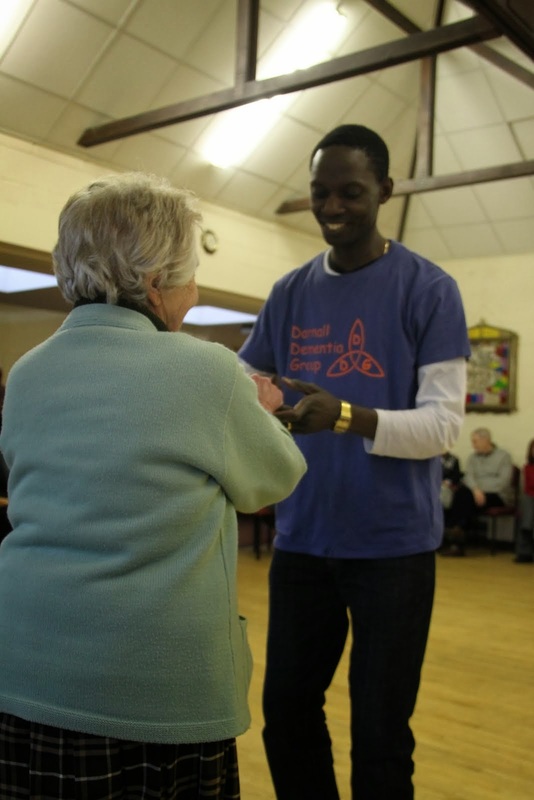 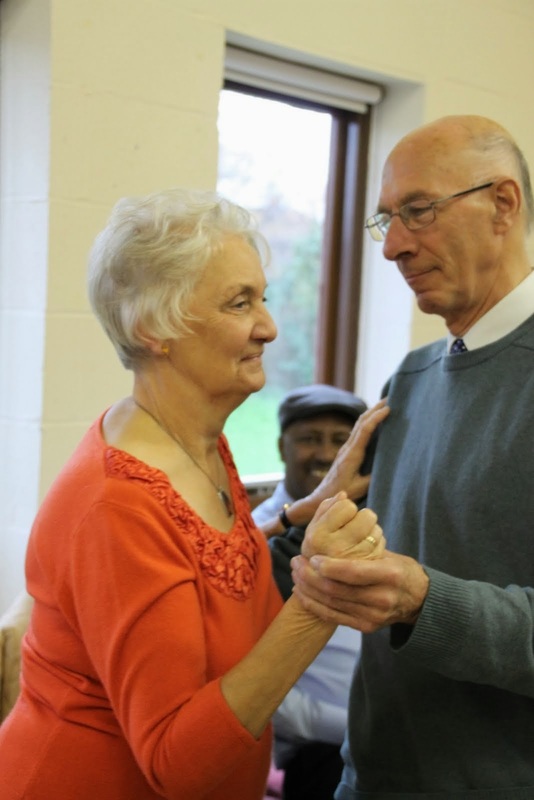 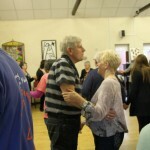 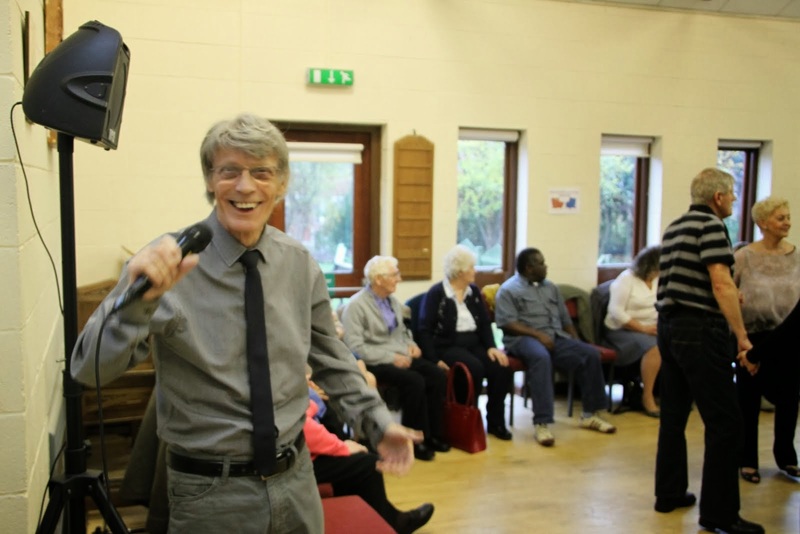 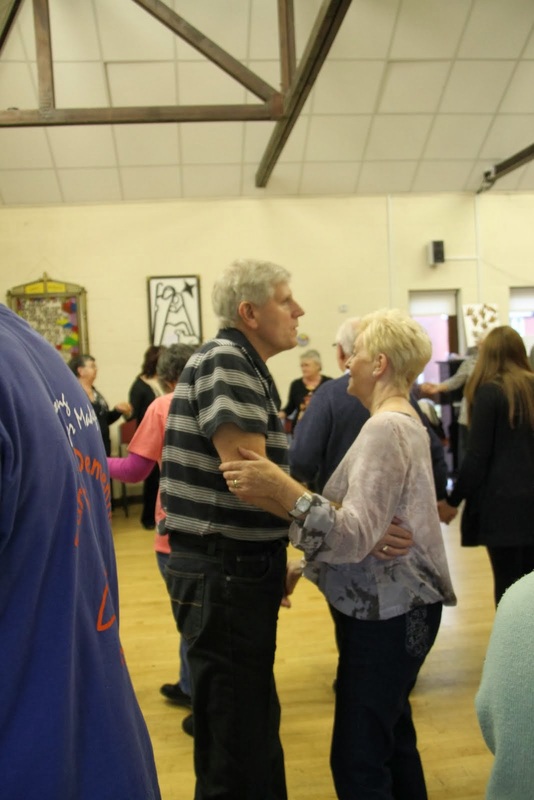 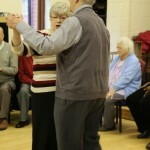 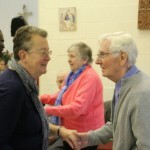 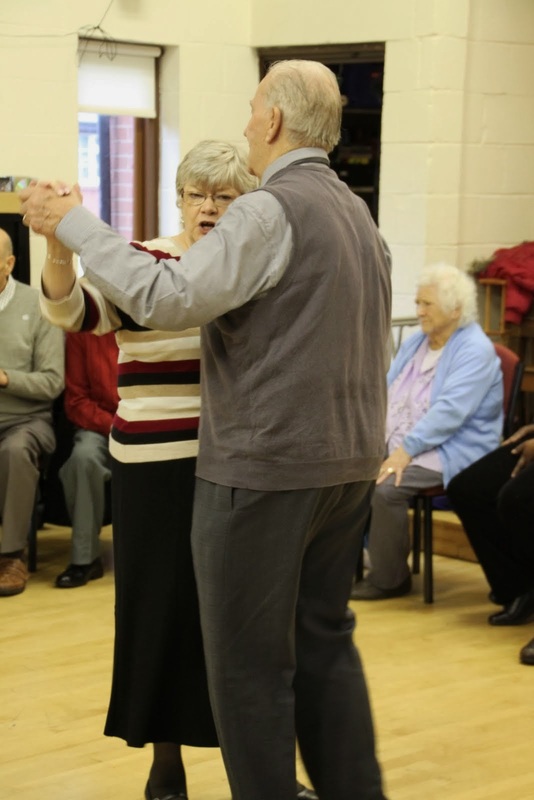 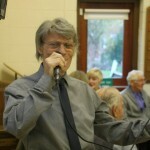 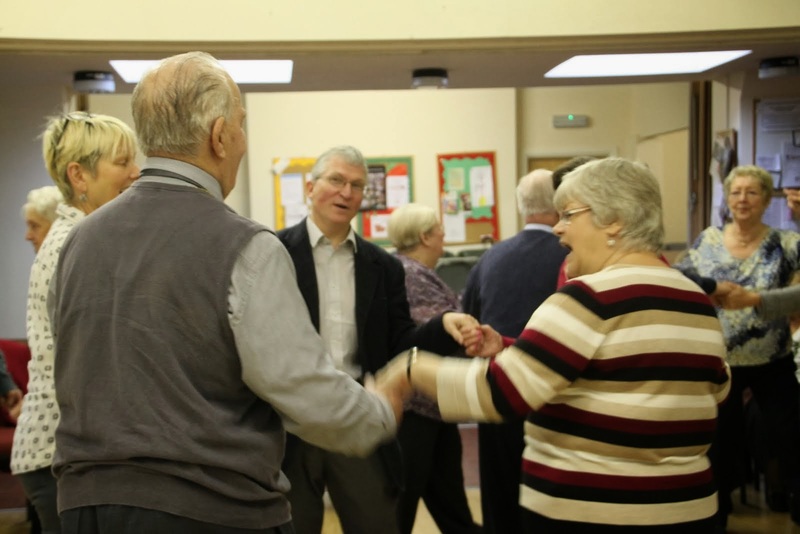 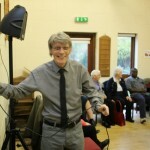 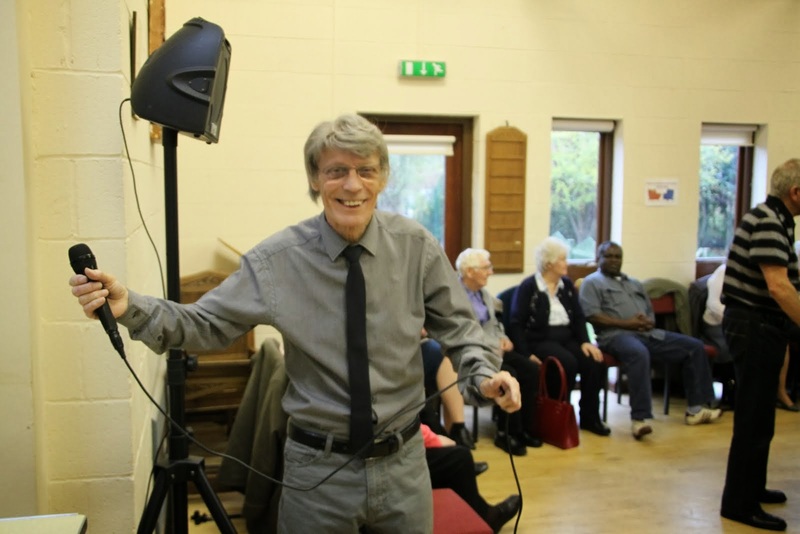 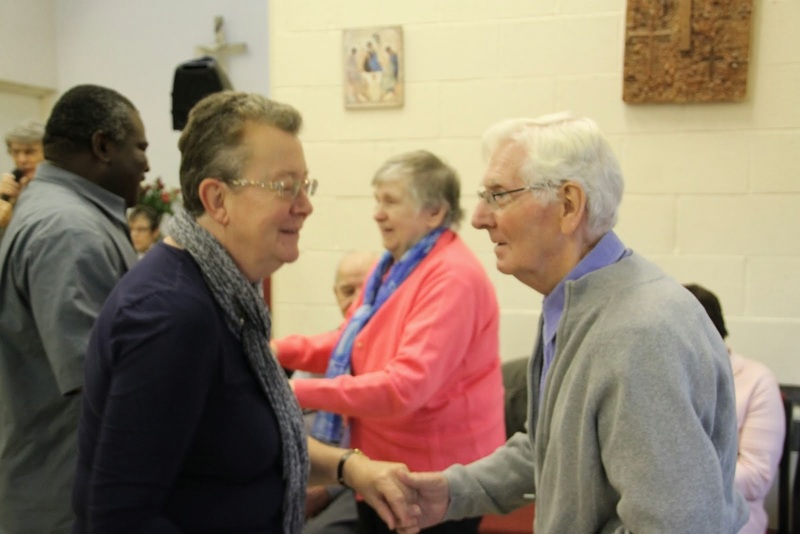 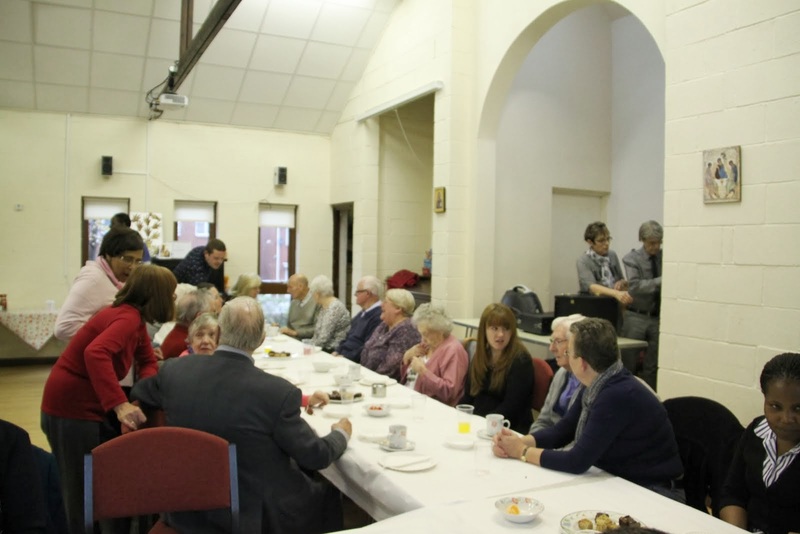 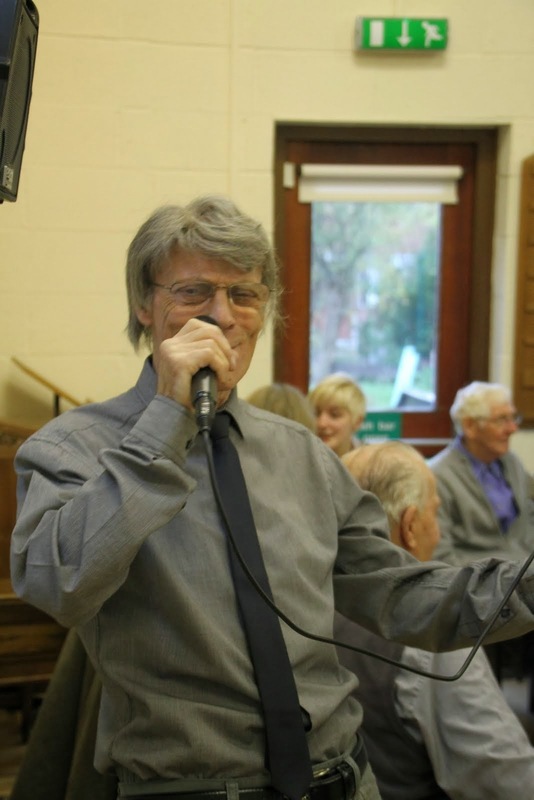 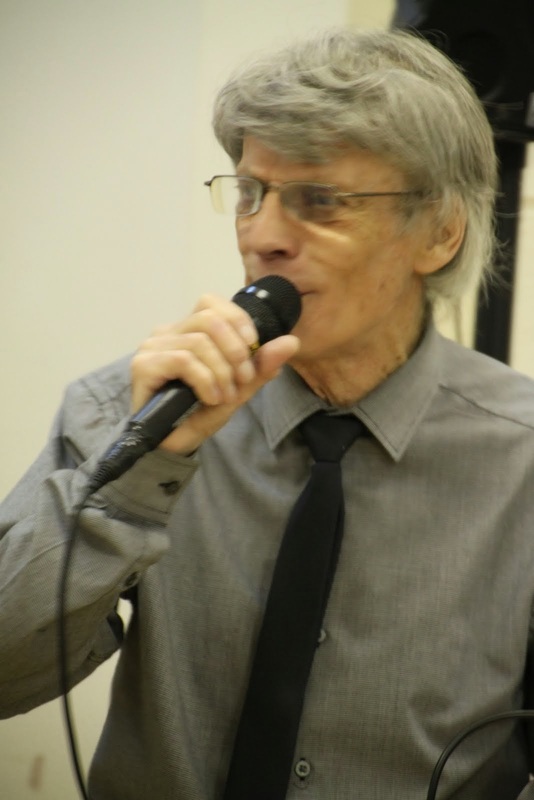 On the 18th of November DDG held its AGM after lunch which was provided by Feast we had singing and dancing with Eric and Pam. 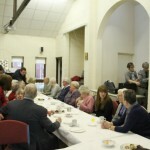 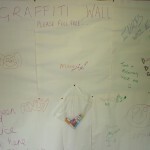 At 3pm the business meeting was held, were we looked at finance and how funding will affect us in the coming year. 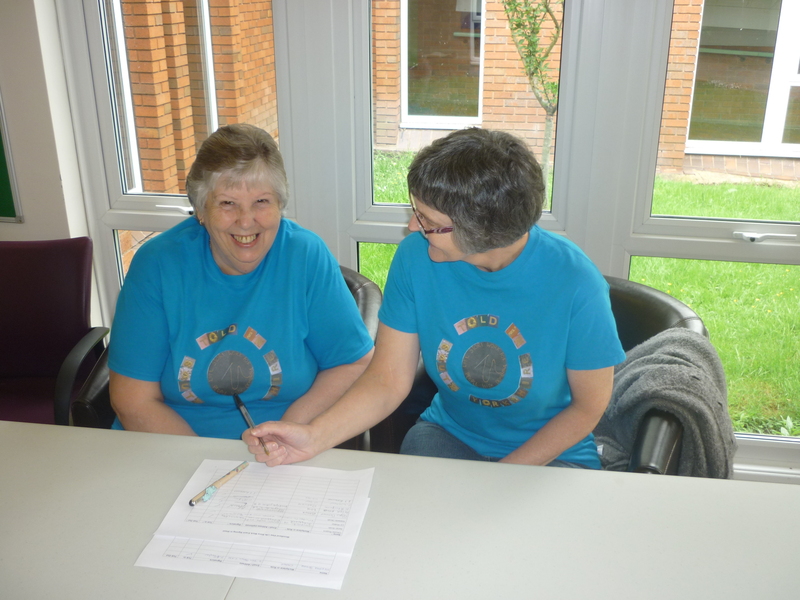 Sheila, Louise, Peter and Lynsey gave a shirt personalised summary of how they felt the last year had been although there was mixed feelings about what the future held for us we are all committed to providing a person centered approach and a positive experience for everyone connected to the group.